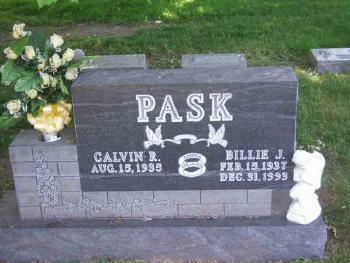 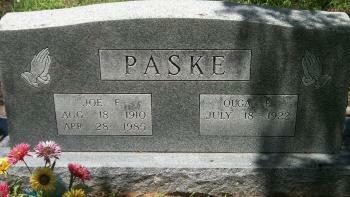 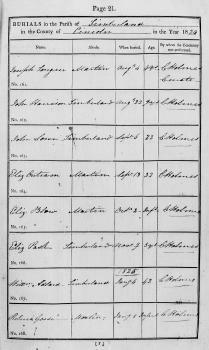 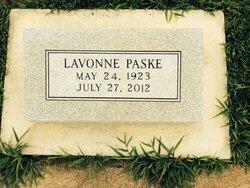 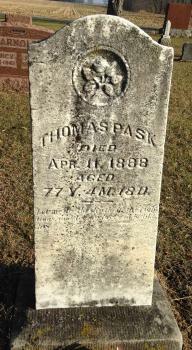 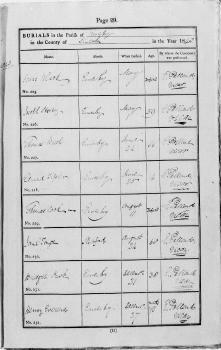 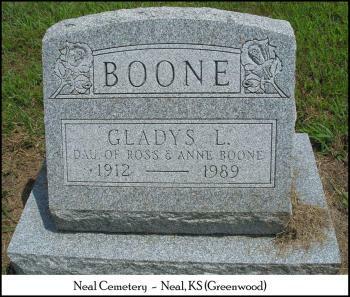 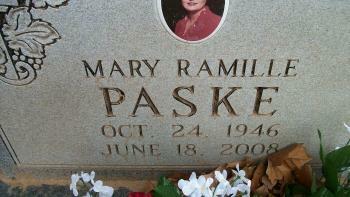 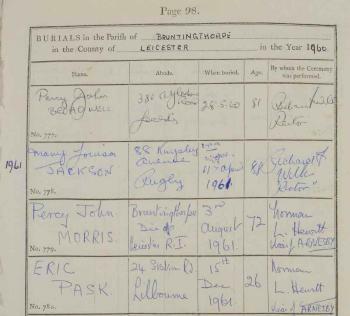 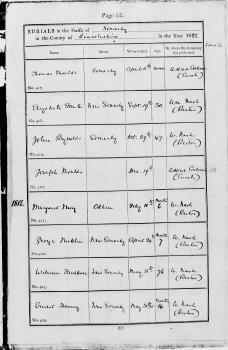 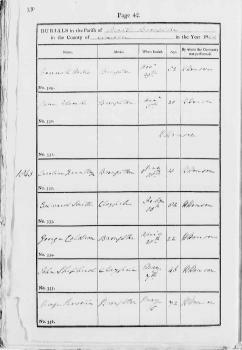 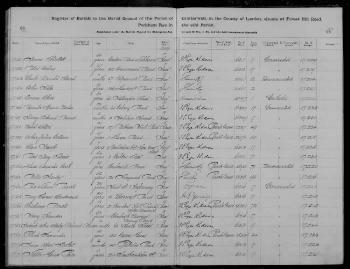 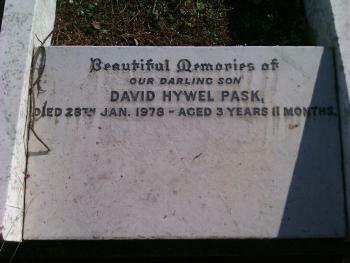 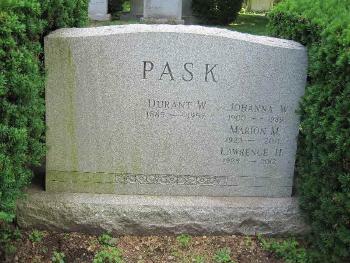 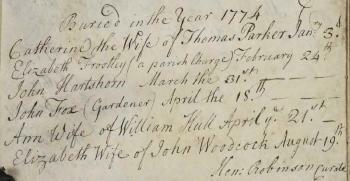 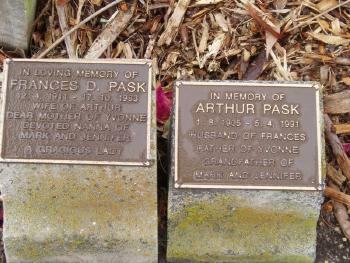 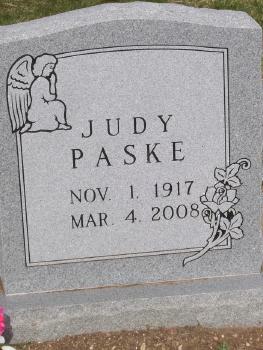 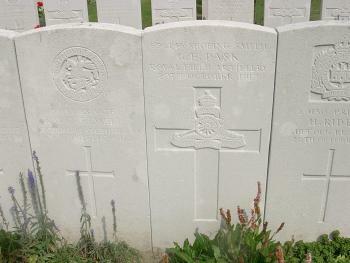 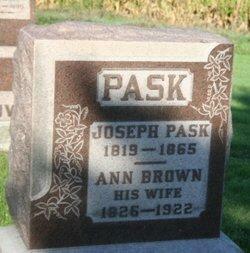 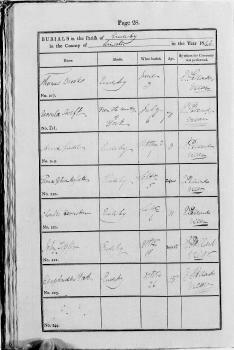 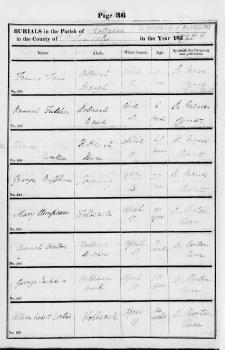 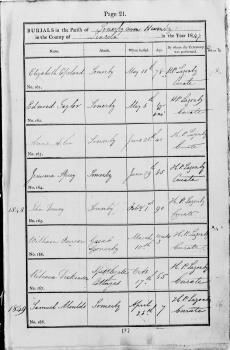 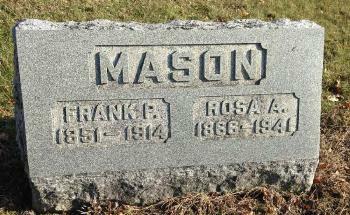 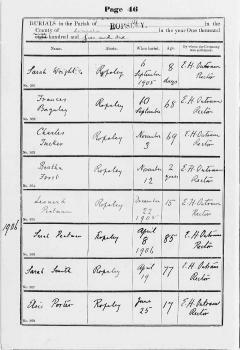 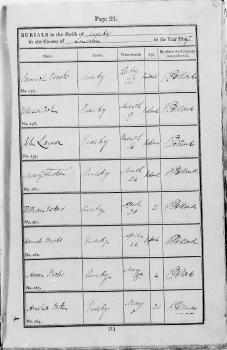 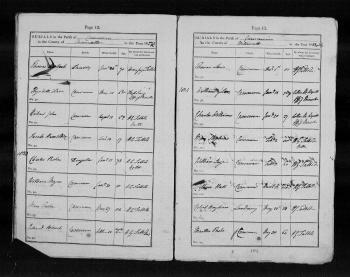 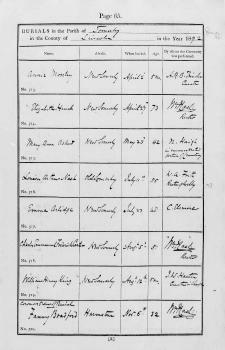 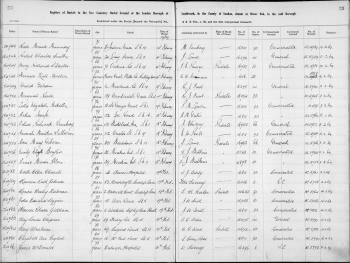 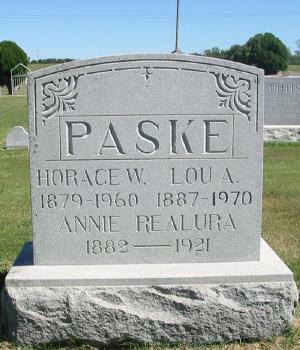 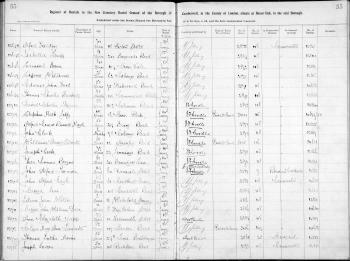 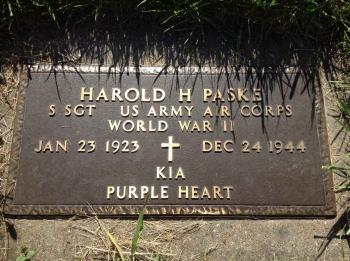 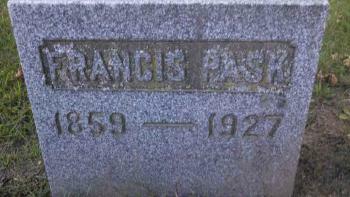 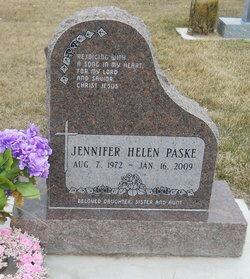 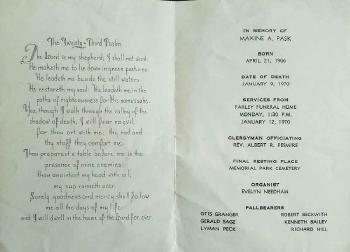 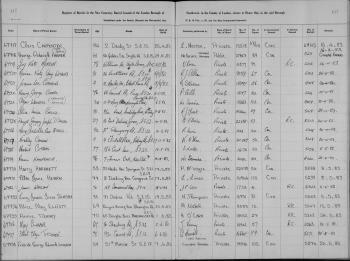 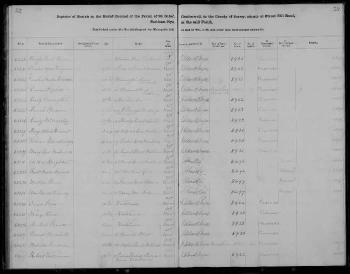 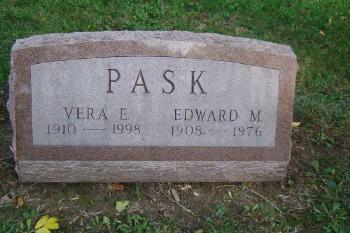 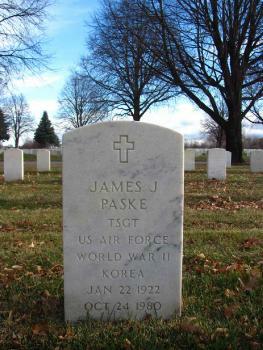 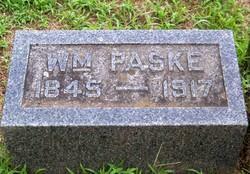 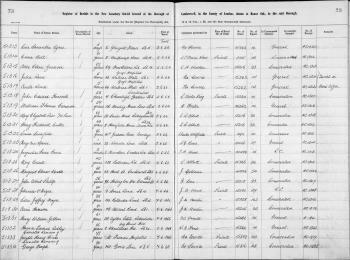 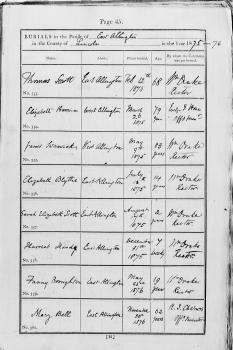 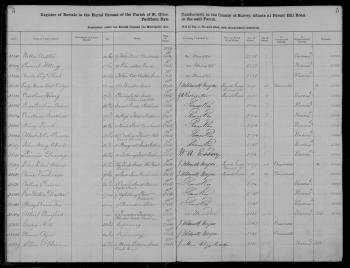 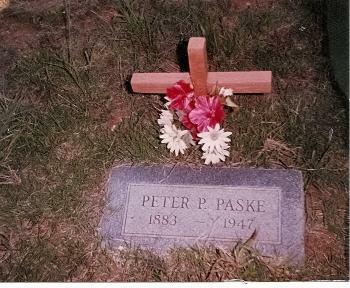 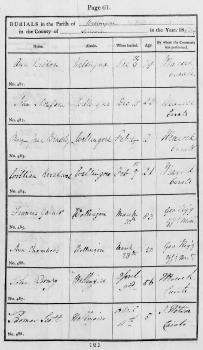 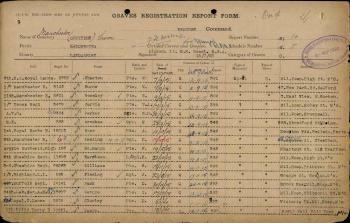 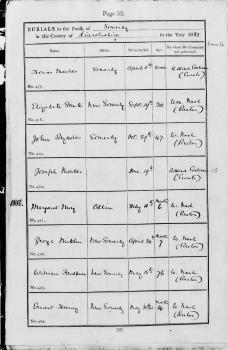 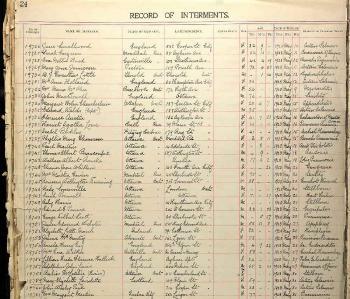 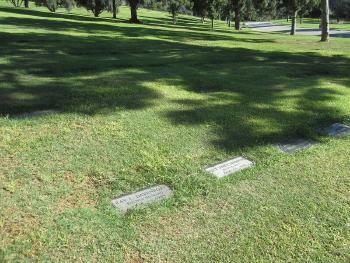 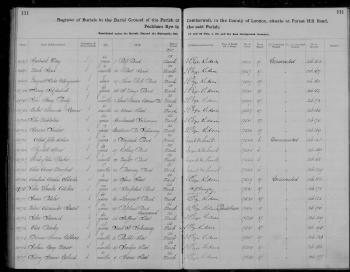 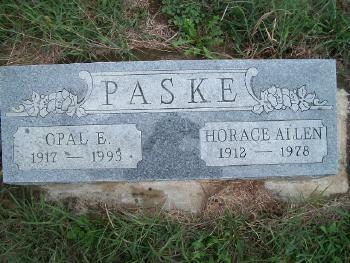 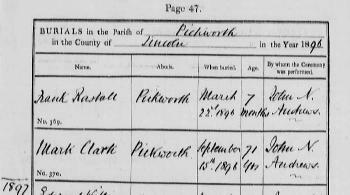 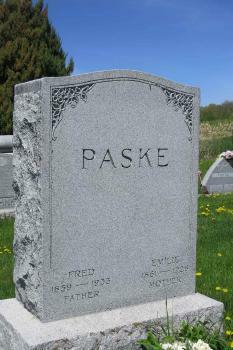 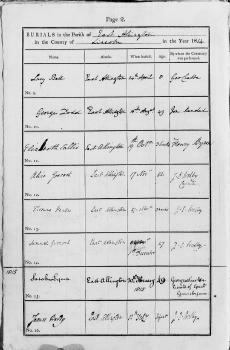 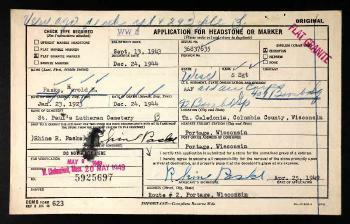 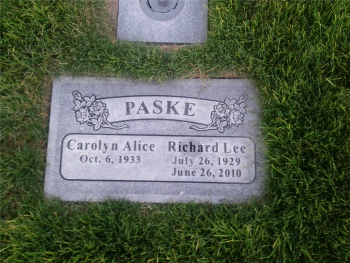 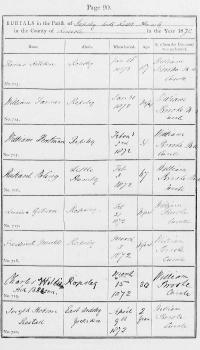 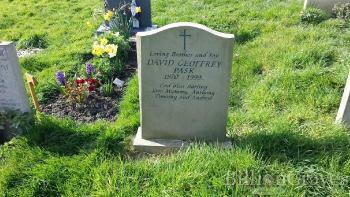 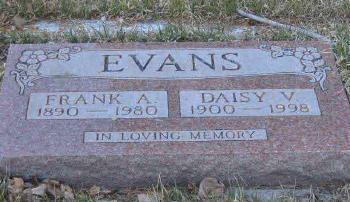 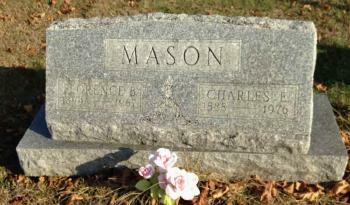 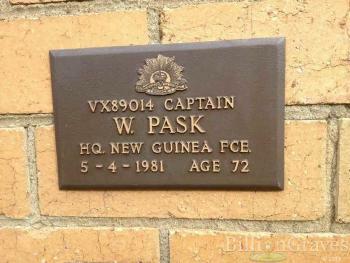 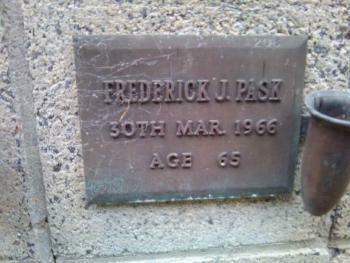 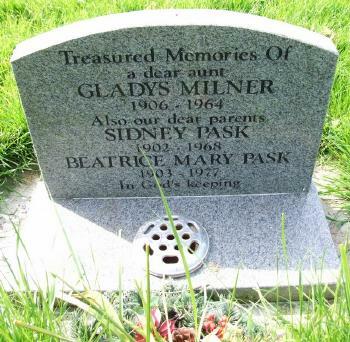 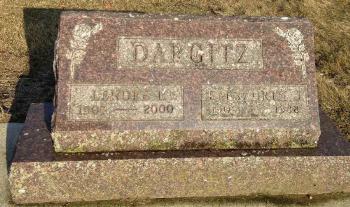 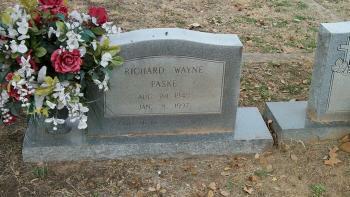 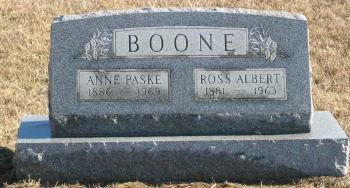 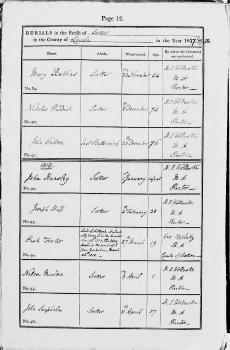 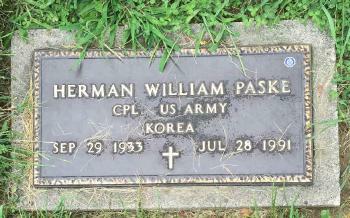 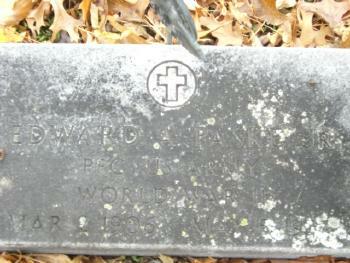 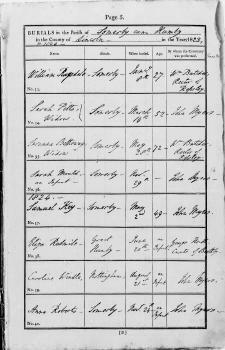 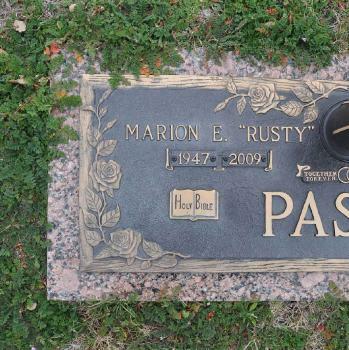 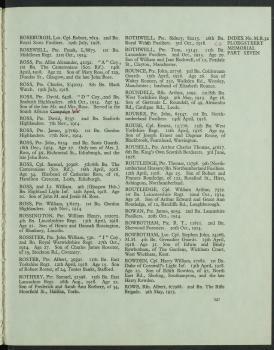 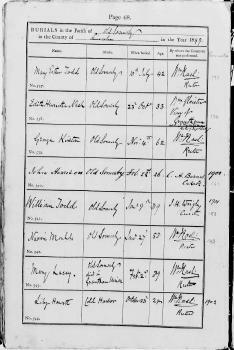 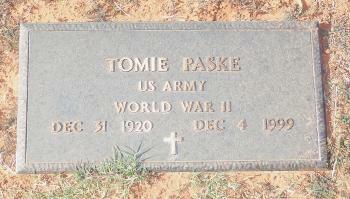 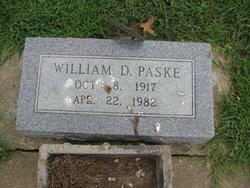 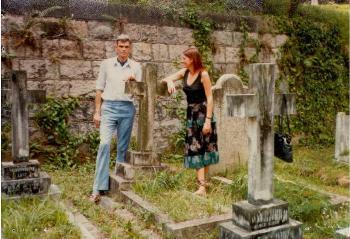 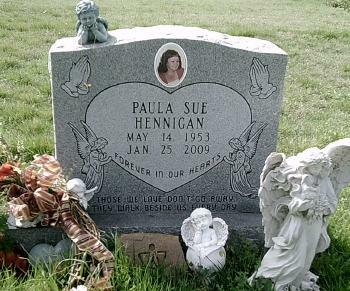 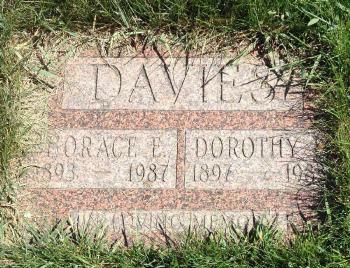 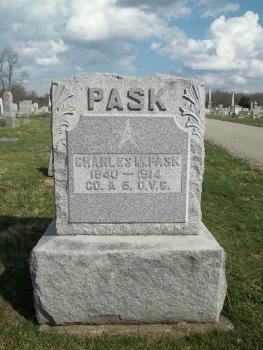 These are photographs relevant to a Burial event, or a Grave in the Pask, Paske One-Name Study. 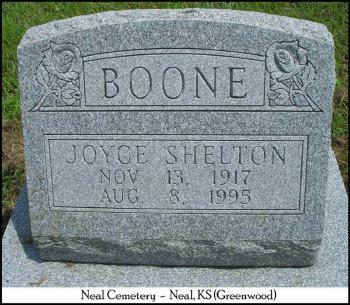 Click on the photograph to link to a person's narrative, or to display a larger image of images associated with events, sources, or citations. 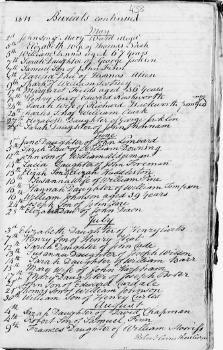 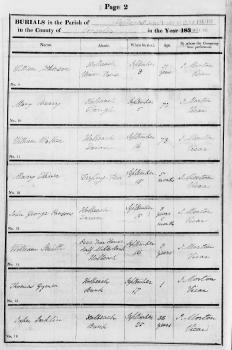 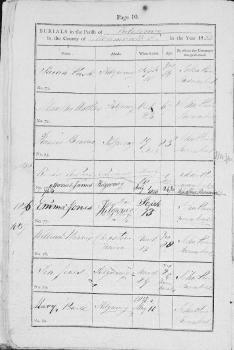 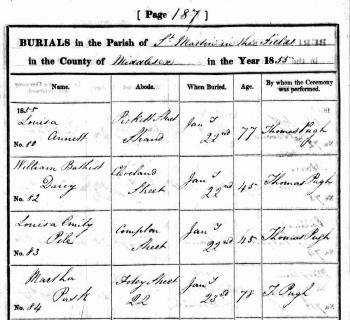 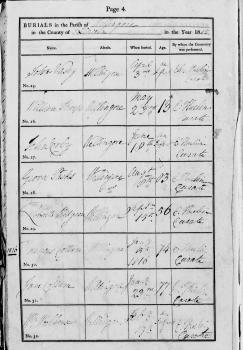 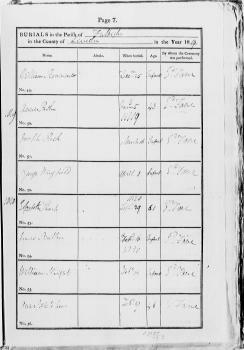 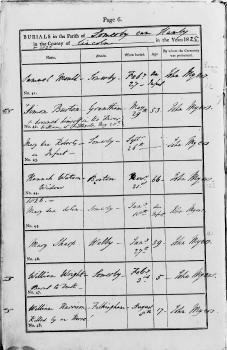 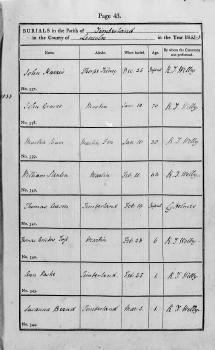 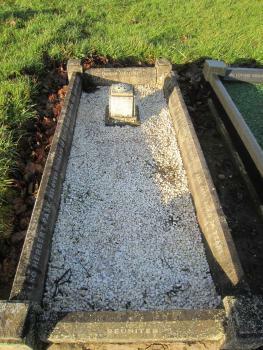 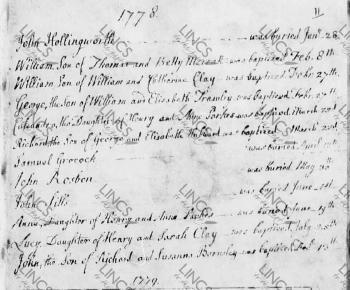 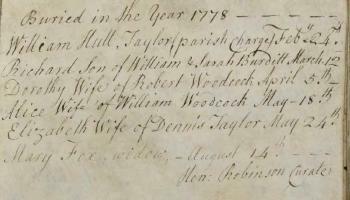 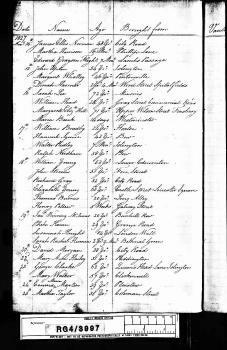 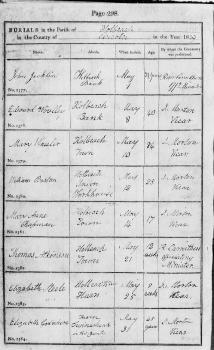 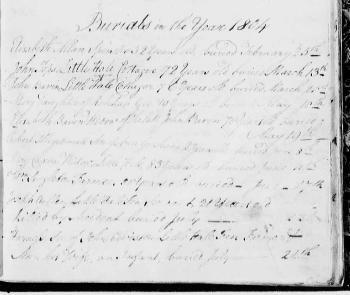 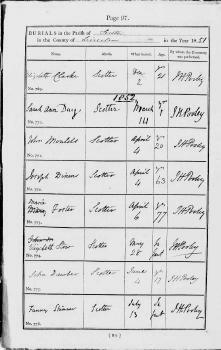 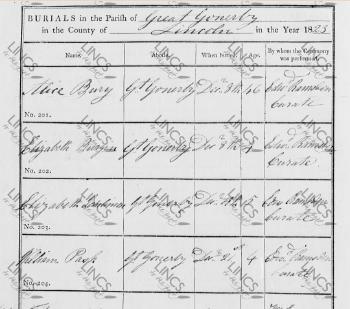 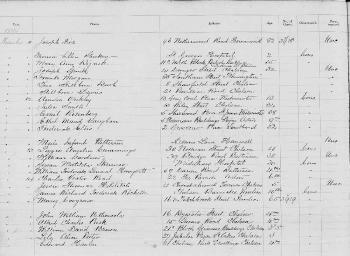 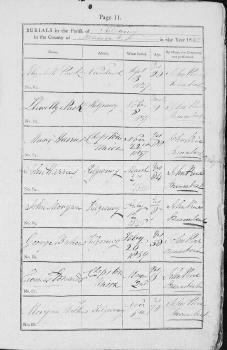 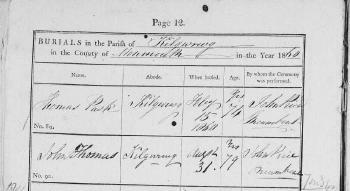 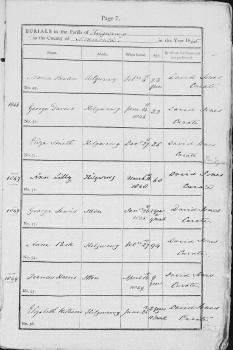 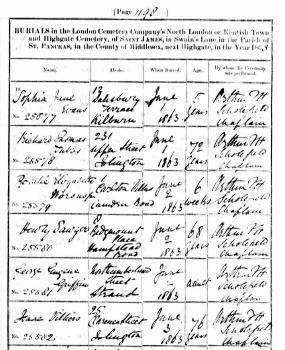 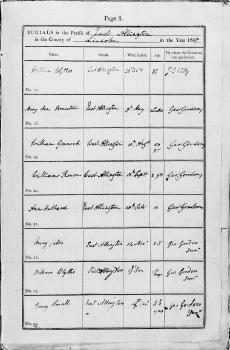 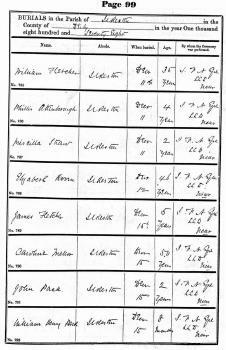 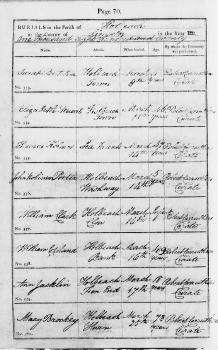 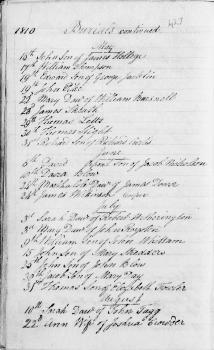 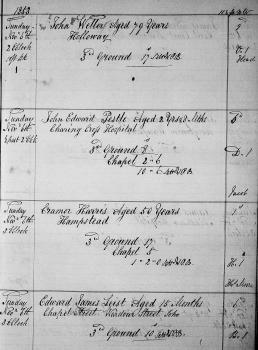 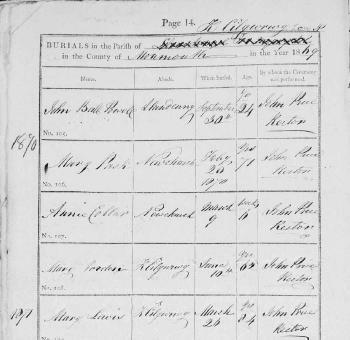 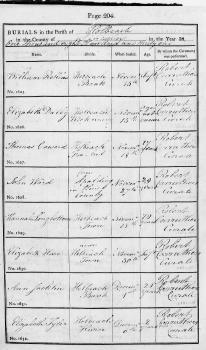 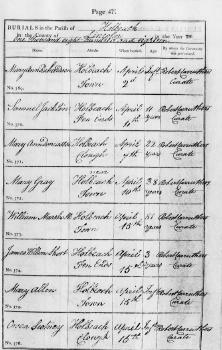 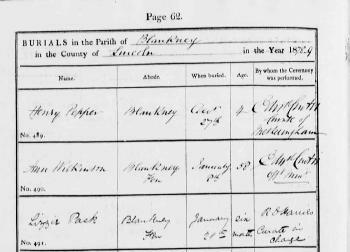 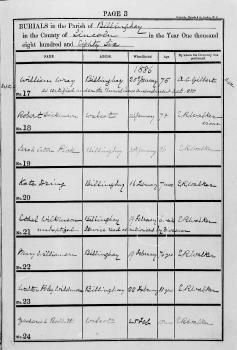 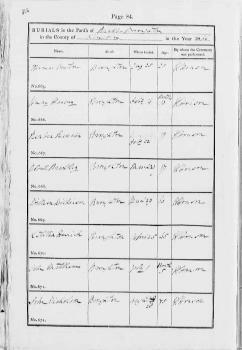 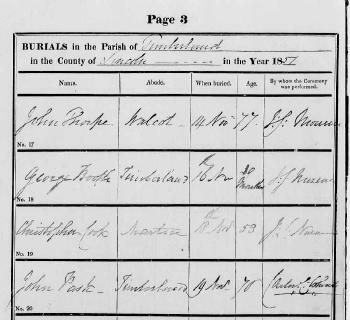 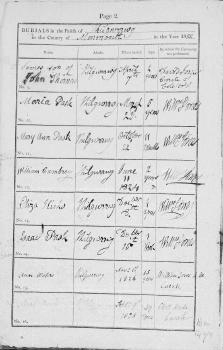 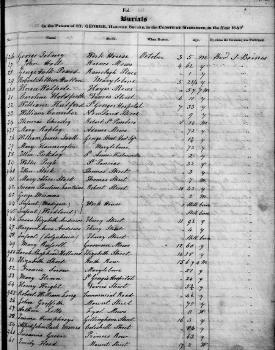 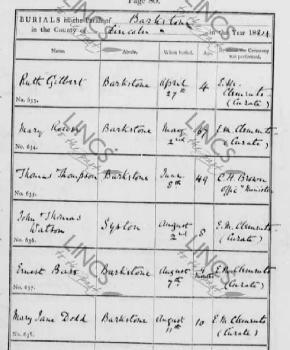 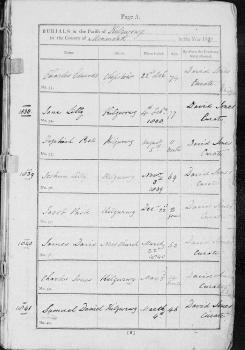 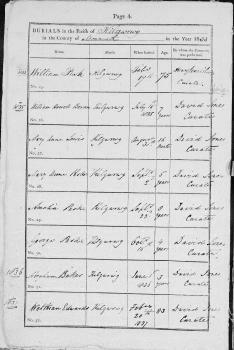 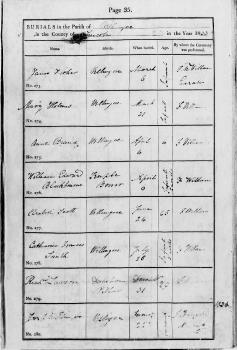 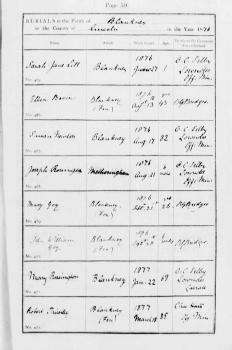 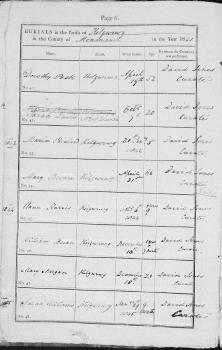 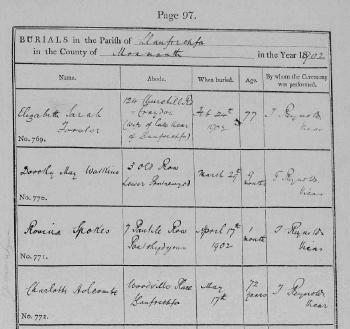 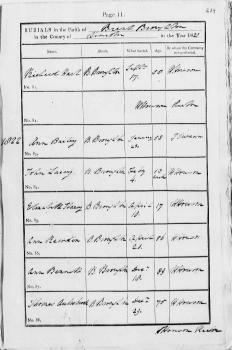 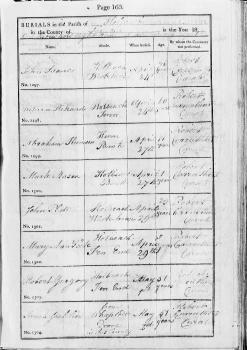 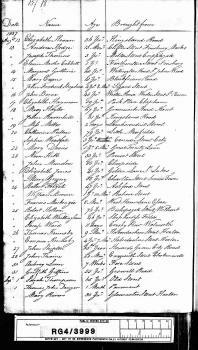 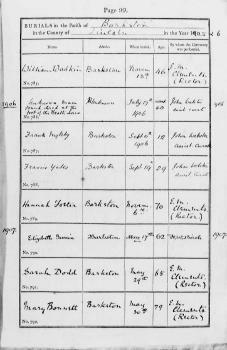 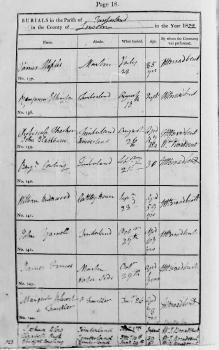 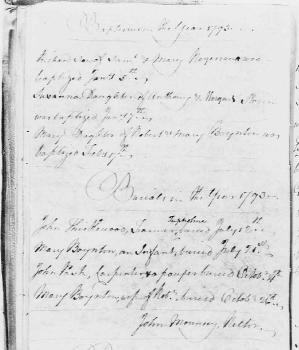 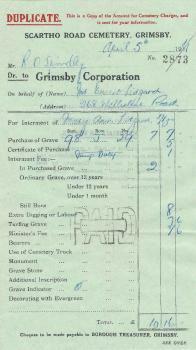 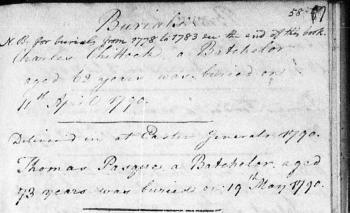 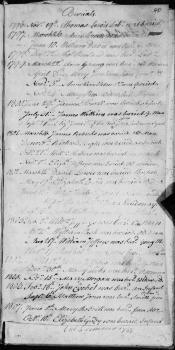 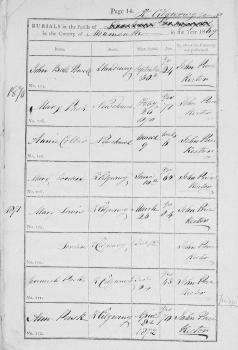 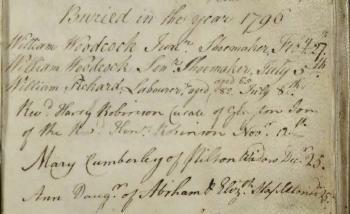 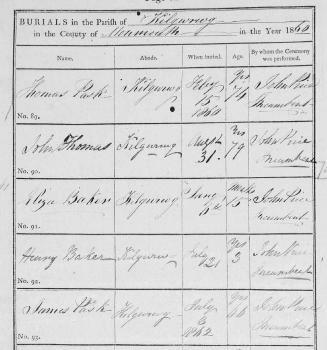 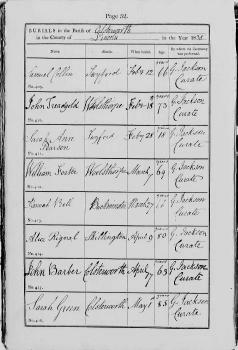 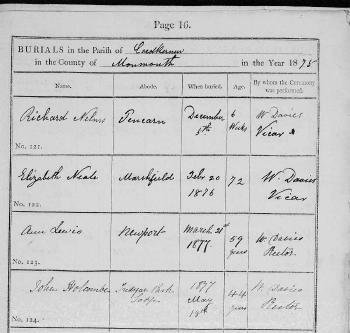 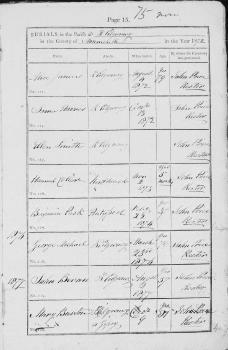 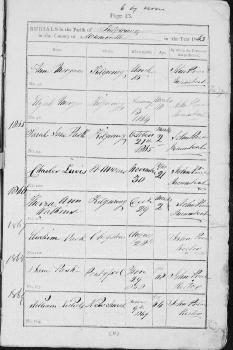 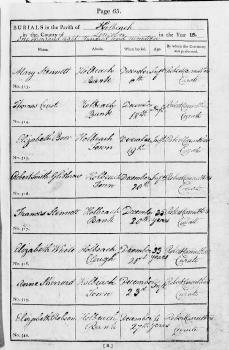 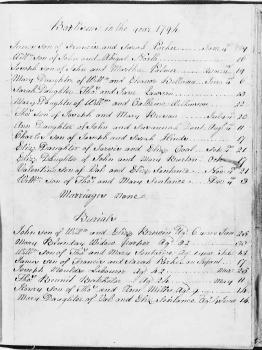 Buried 21 December 1823, St. Sebastian's Church, Great Gonerby, Lincolnshire. 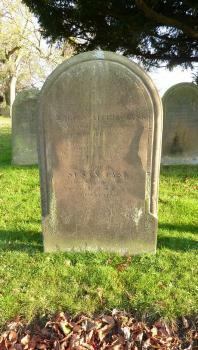 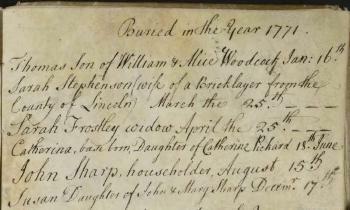 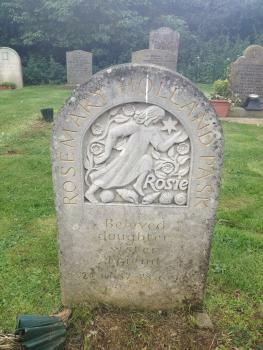 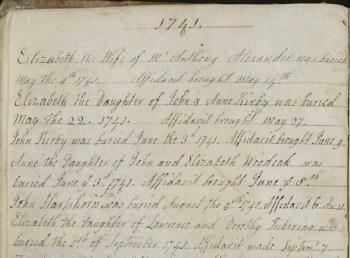 Buried 11 July 1824, St. Sebastian's Church, Great Gonerby, Lincolnshire. 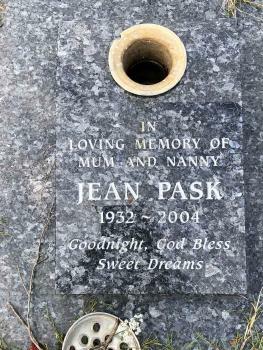 Northern Suburbs Memorial Gardens, 199 Delhi Road, North Ryde NSW Australia. 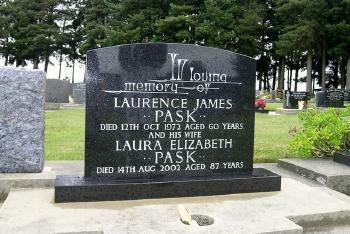 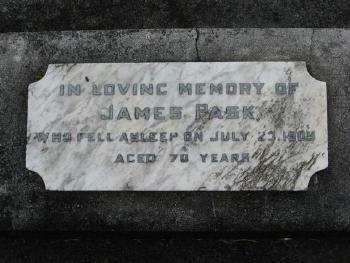 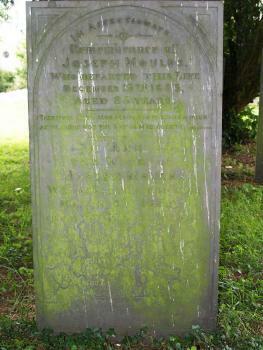 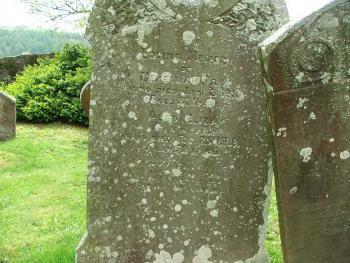 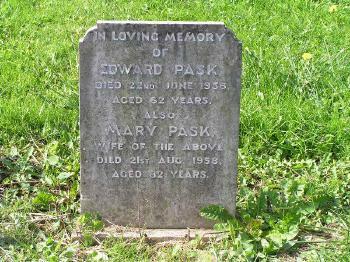 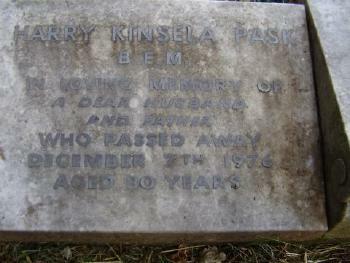 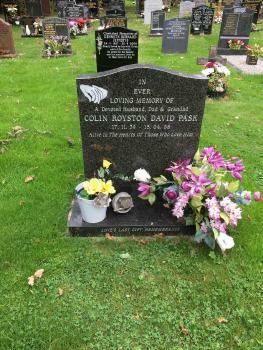 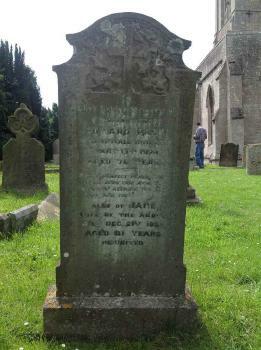 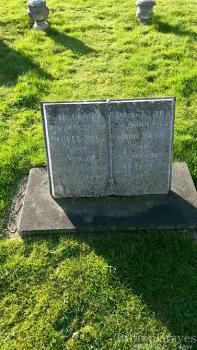 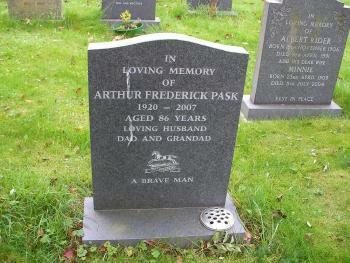 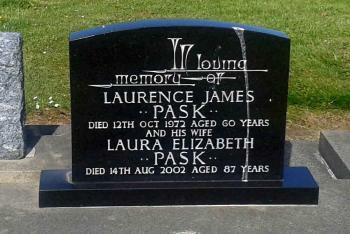 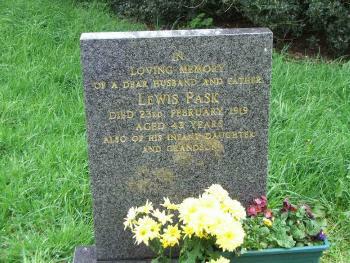 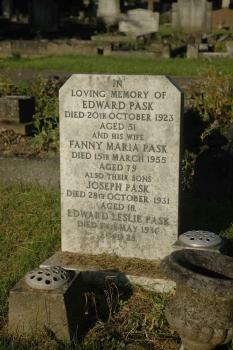 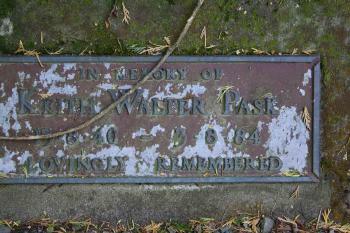 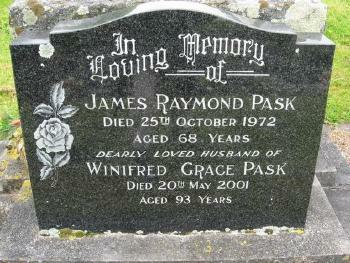 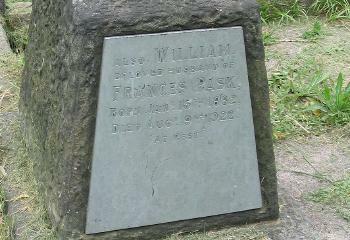 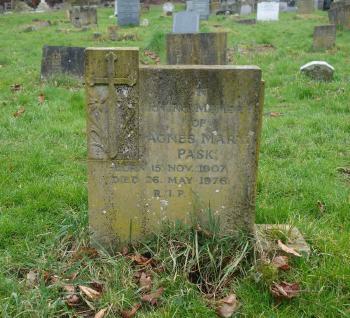 Grave of Lewis Pask (1875-1919) in Newchurch, Monmouthshire. 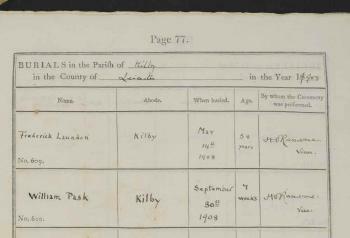 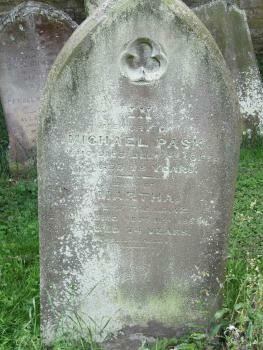 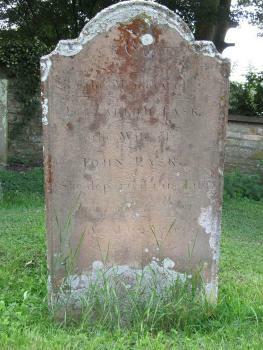 'In memory of William Pask of this Parish who died 13 February 1833 aged 76'. 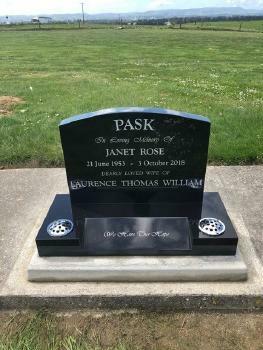 Photograph kindly provided by Jules Pask Wallace on 19 August 2017.
listing 11 of her children - Madonna R., Carol L., Henry A., Sonja J., Terrence R. Mark W., Joann H., Marcelle Y., Tina M., Darlene J., Mitchell I. 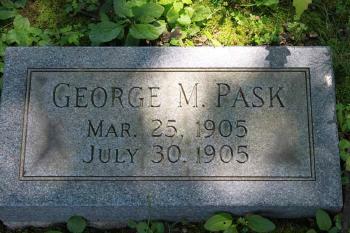 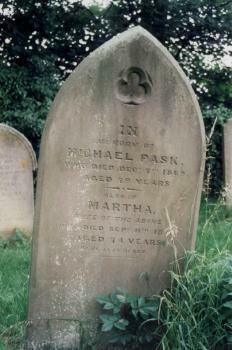 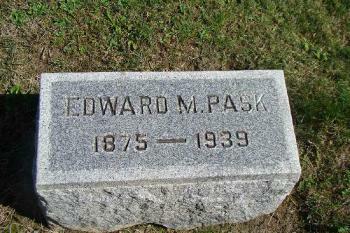 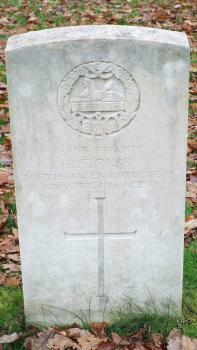 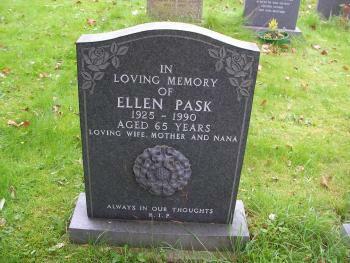 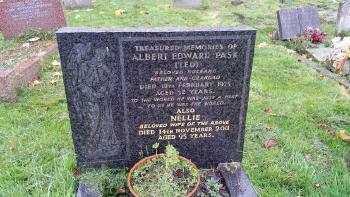 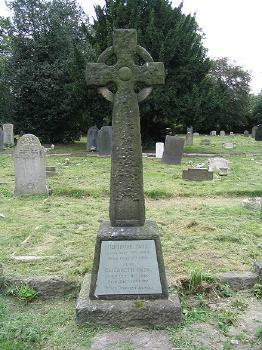 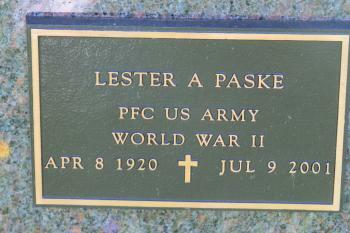 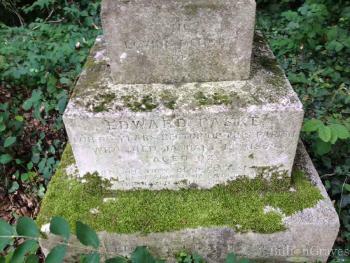 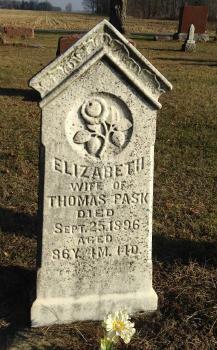 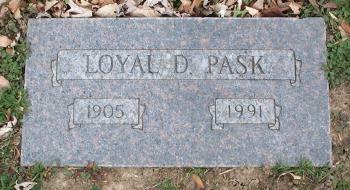 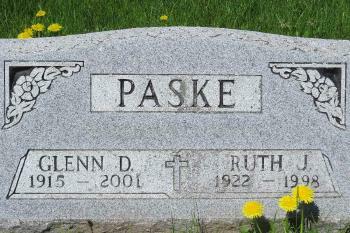 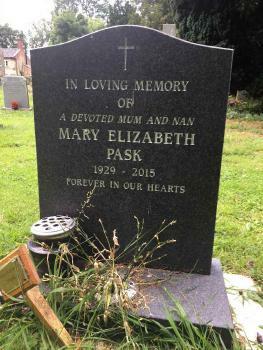 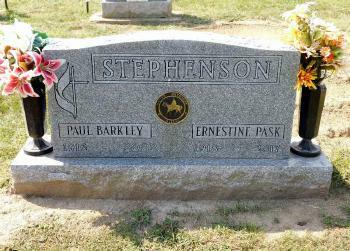 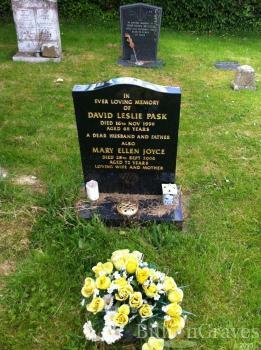 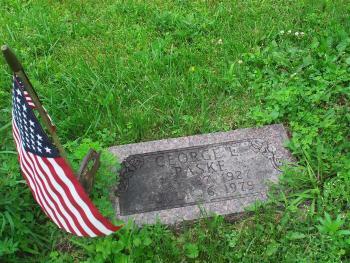 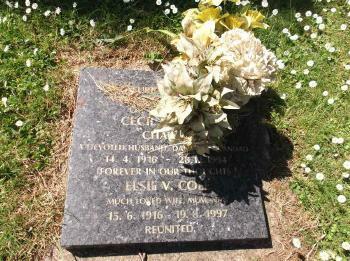 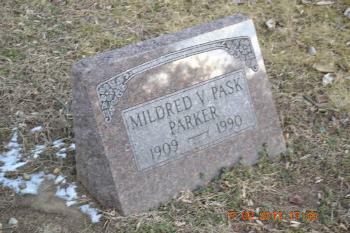 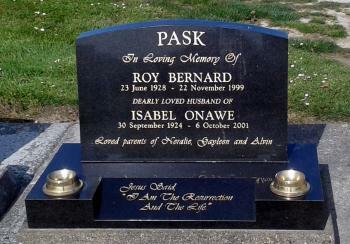 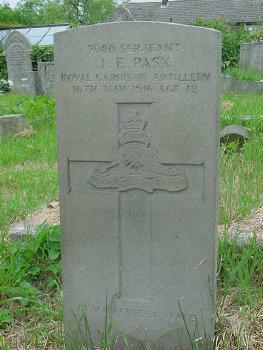 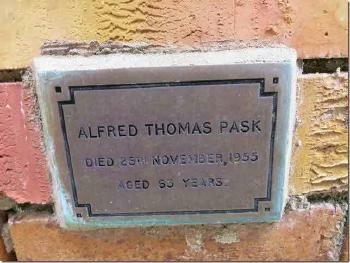 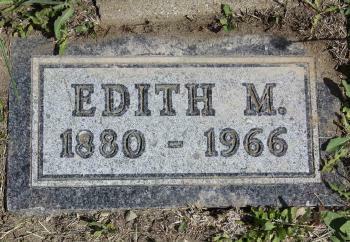 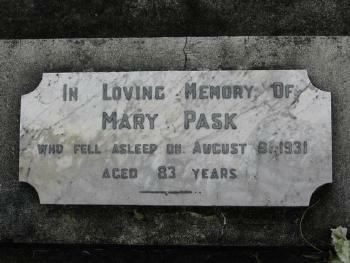 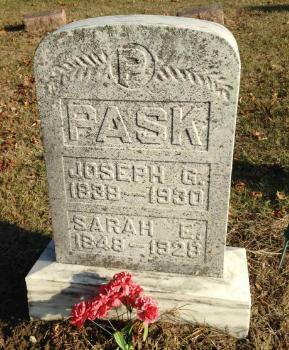 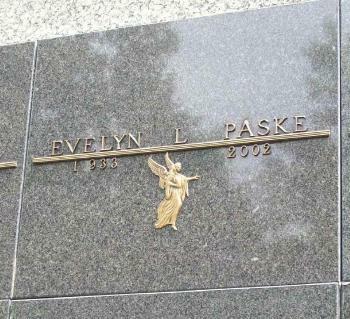 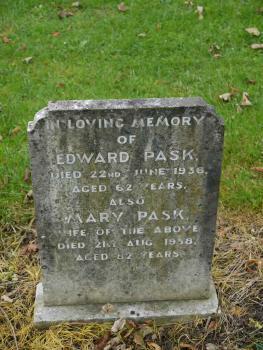 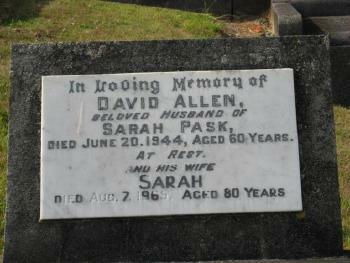 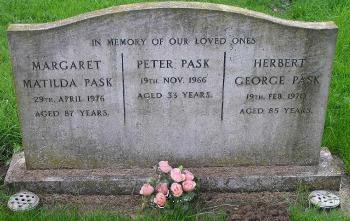 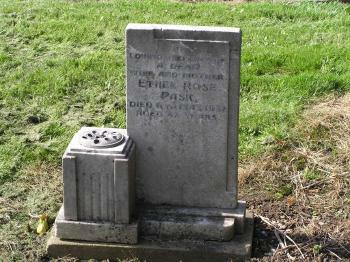 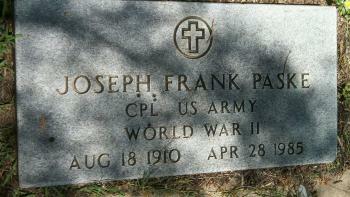 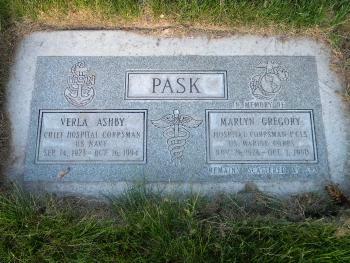 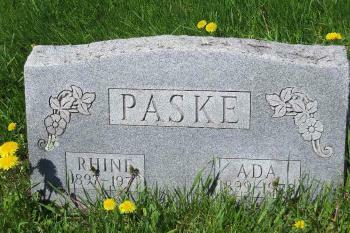 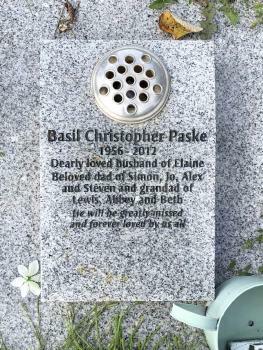 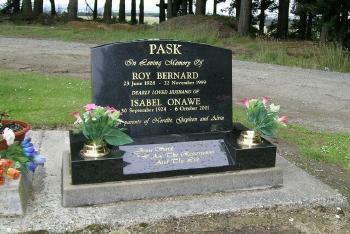 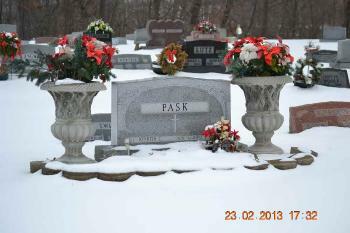 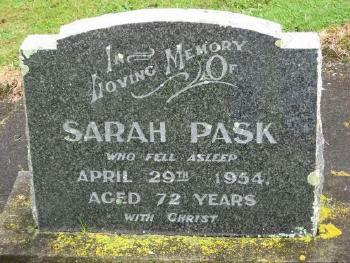 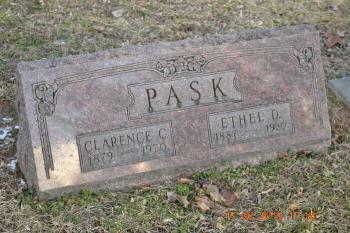 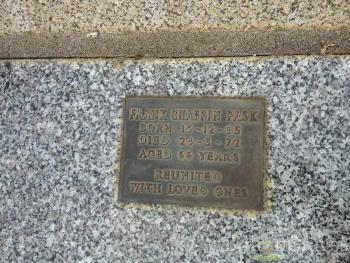 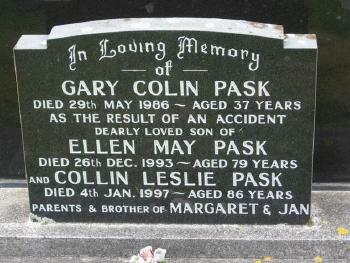 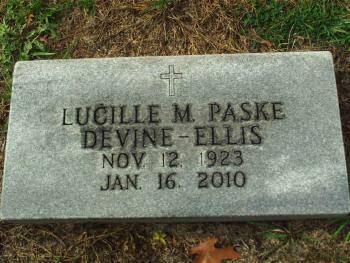 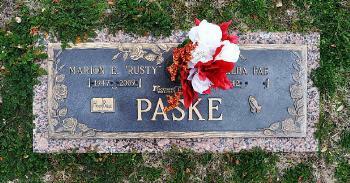 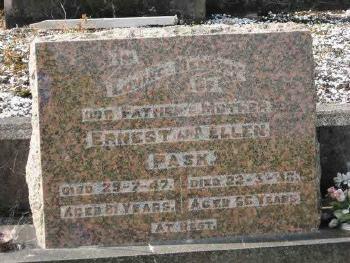 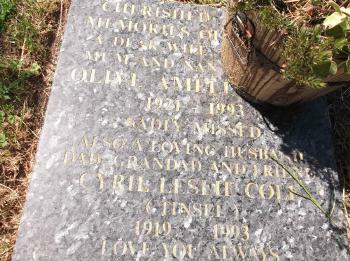 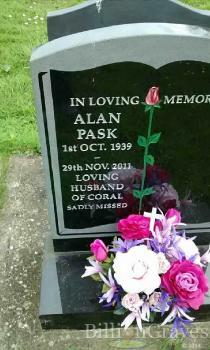 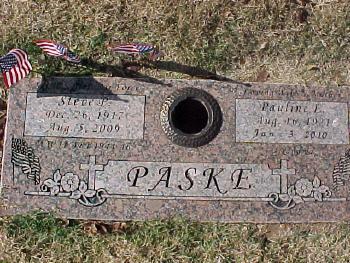 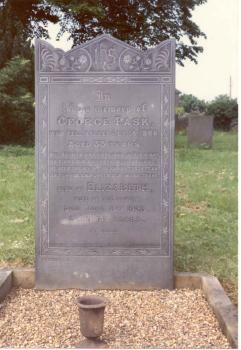 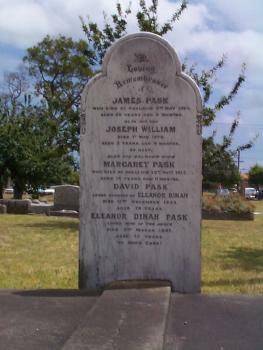 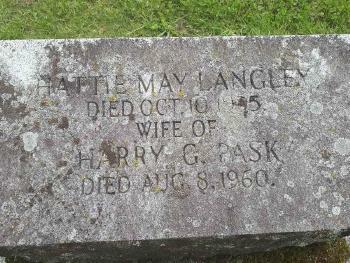 Grave of Ethel Rose Pask. 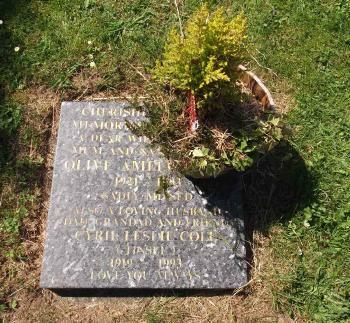 Plot CC-A-7 Cleethorpes Cemetery, Cleethorpes, Lincolnshire. 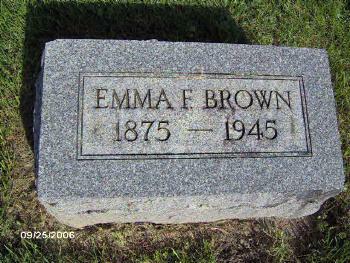 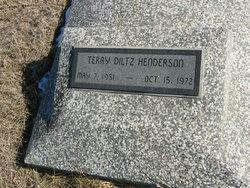 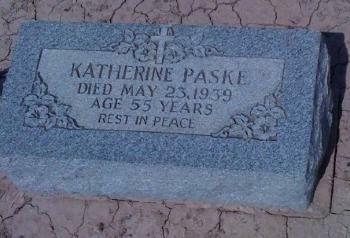 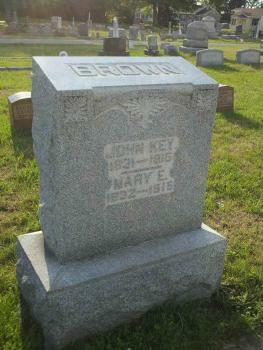 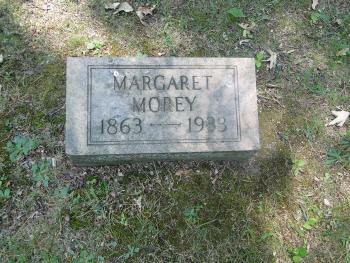 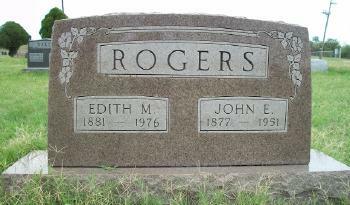 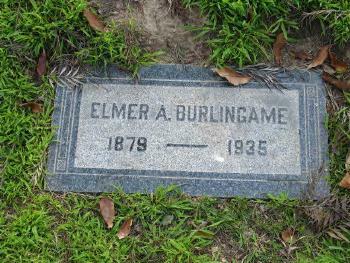 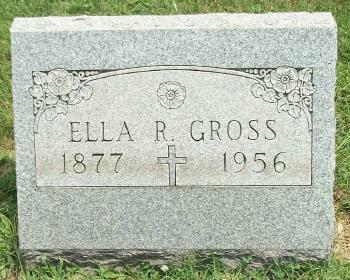 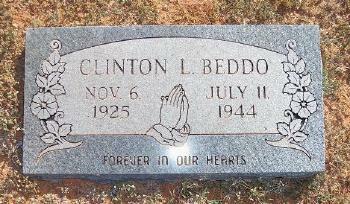 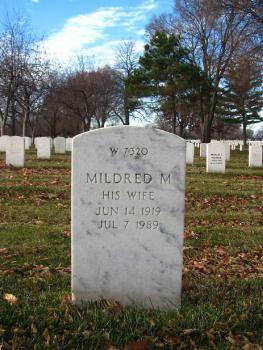 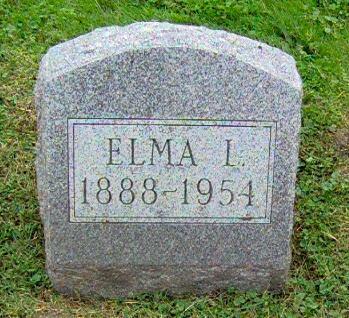 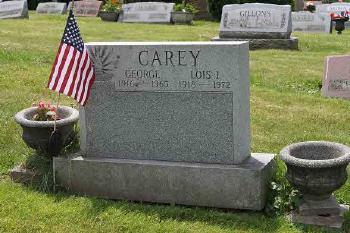 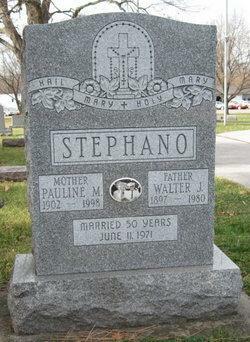 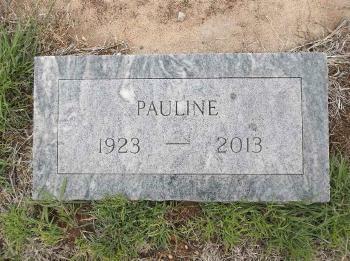 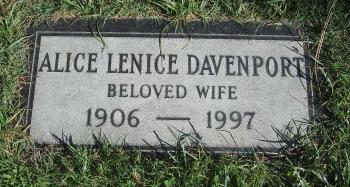 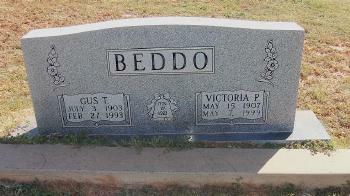 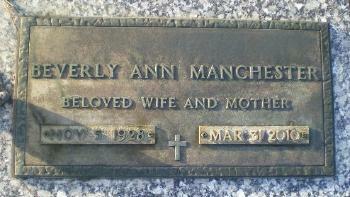 Her husband is also buried in the same grave. 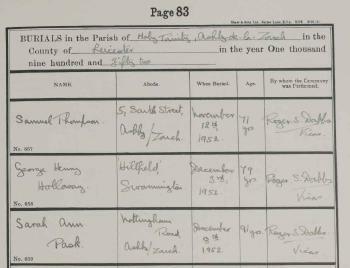 Photograph kindly provided by Paul Howes, Guild of One-Name Studies. 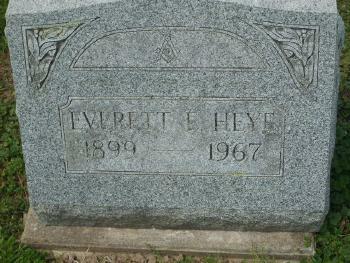 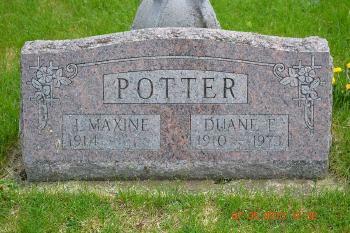 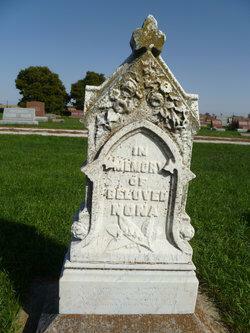 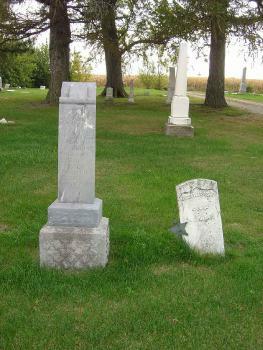 Plot E-12, Schafer Cemetery, Shafer, McKenzie County, North Dakota, USA. 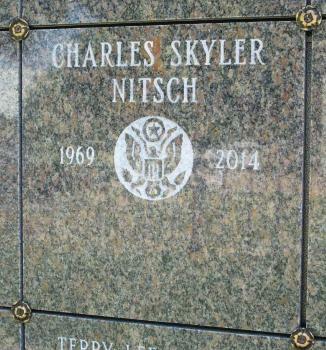 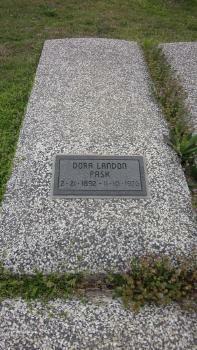 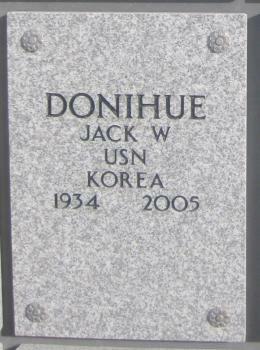 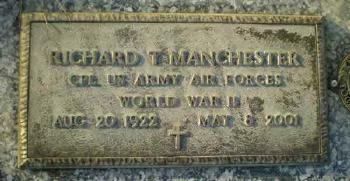 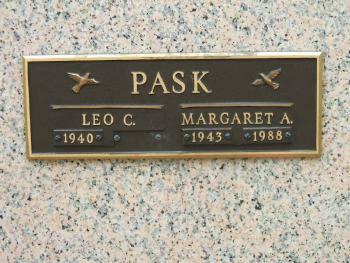 Buried at Wasatch Lawn Memorial Park South, Riverton, Salt Lake County, Utah, USA. 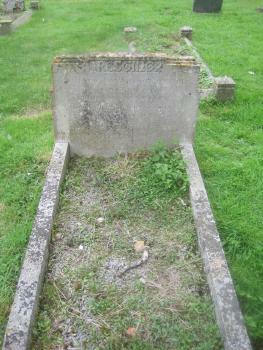 In affectionate remembrance of Joseph Moulds who departed this life December 13th 1885, aged 85 years. 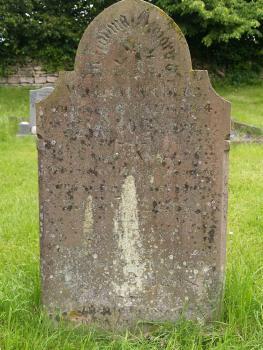 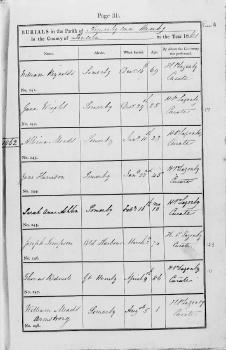 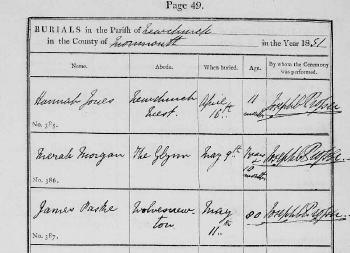 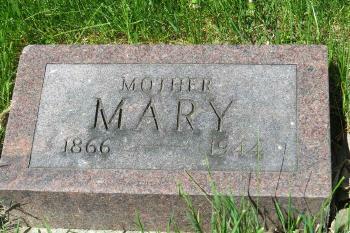 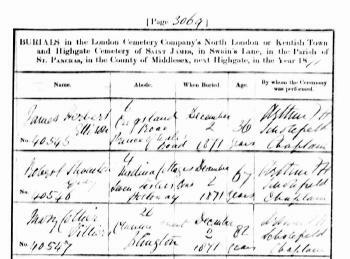 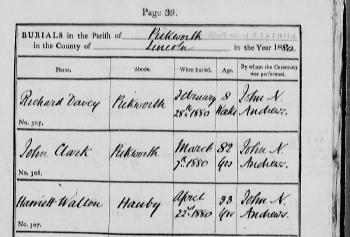 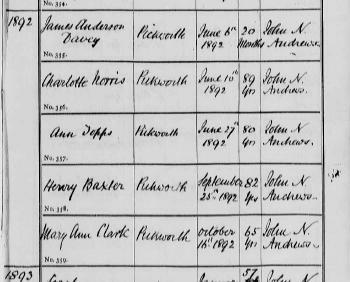 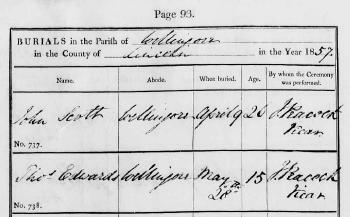 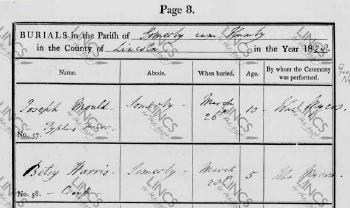 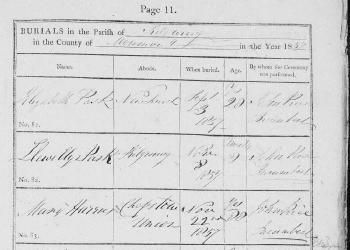 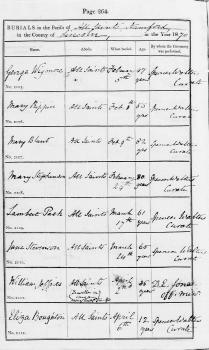 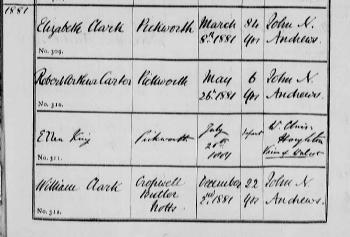 Ann the wife of Joseph Moulds who departed this life March 8th 1873, in her 70th year of her age. 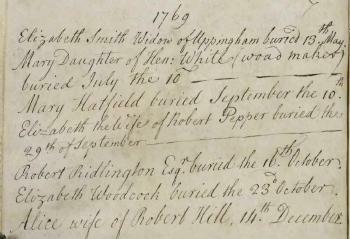 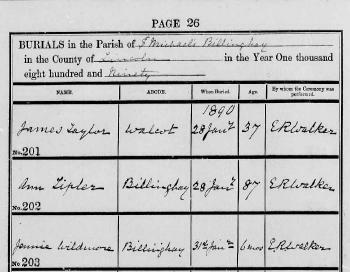 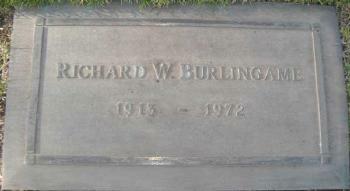 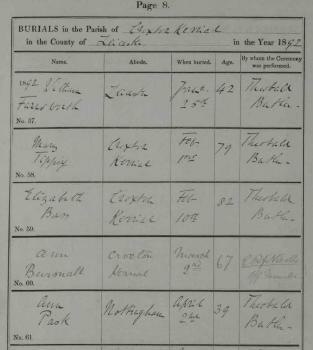 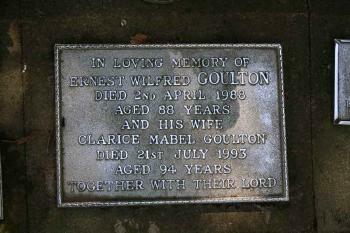 Buried 11 August 1884, St. Nicholas' Church, Barkston, Lincolnshire. 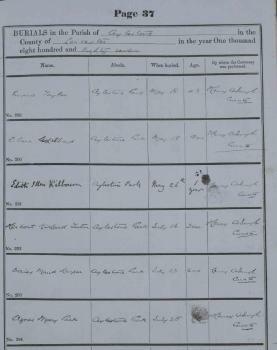 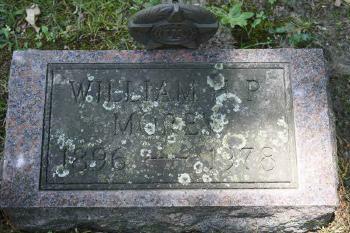 William Moulds who died 8th Sept 1894 aged 80 years. 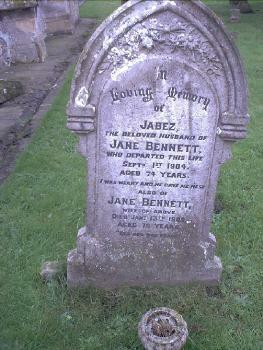 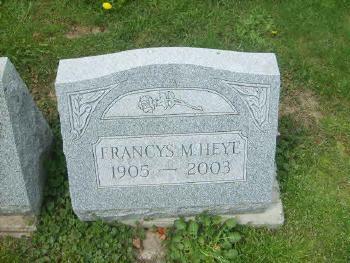 Also Fanny the beloved wife of the above who died 25 Feby 1899 aged 79 years. 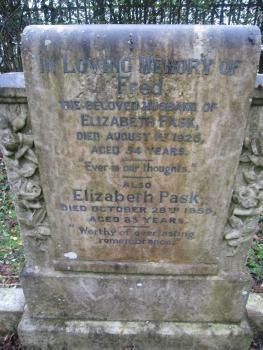 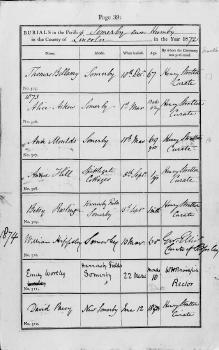 Also of Fanny the beloved daughter of the above who died 3rd November 1892 aged 32 years. 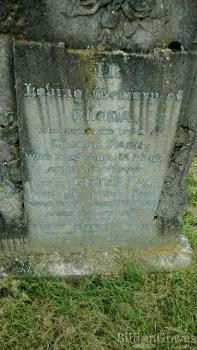 Naomi The Beloved wife of John Moulds who died Jany 25th 1901 aged 58 years. 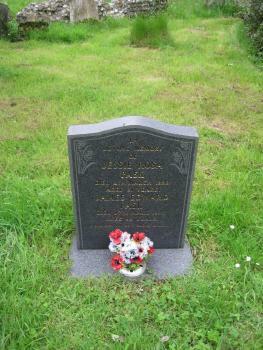 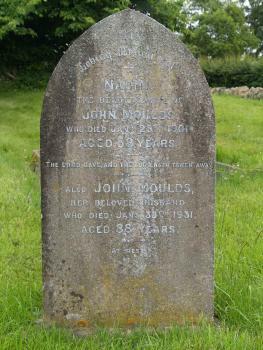 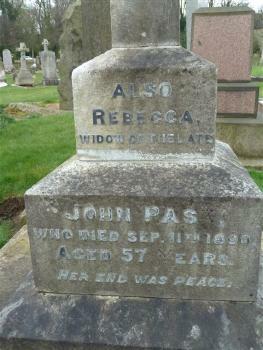 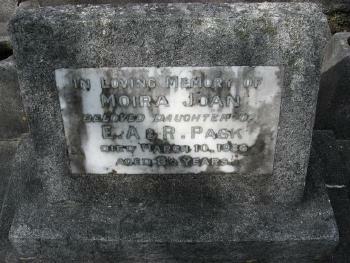 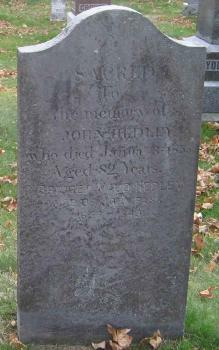 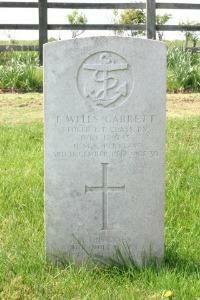 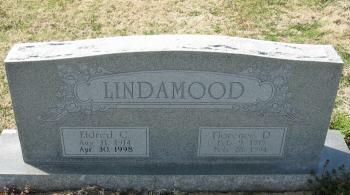 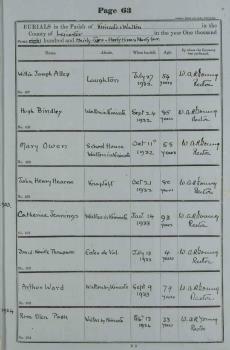 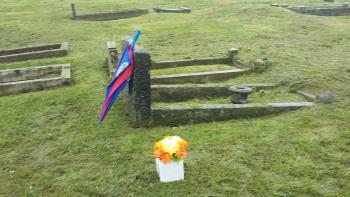 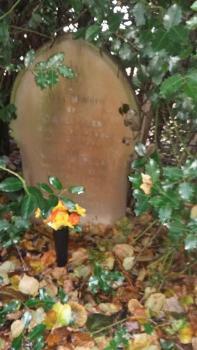 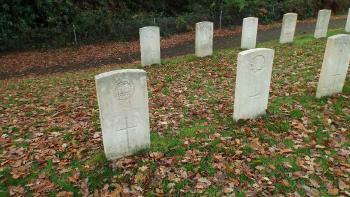 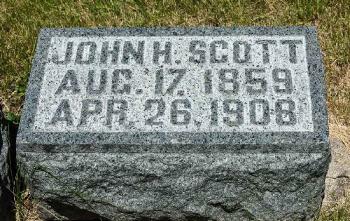 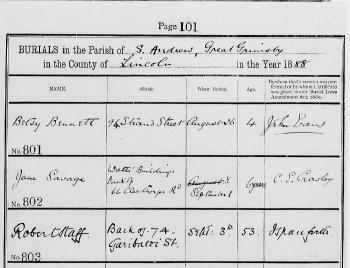 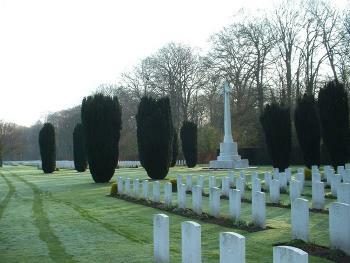 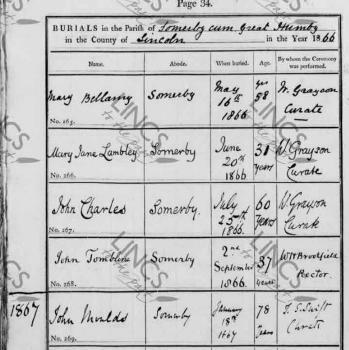 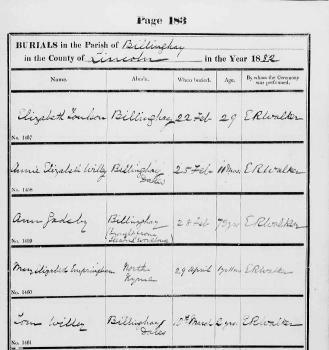 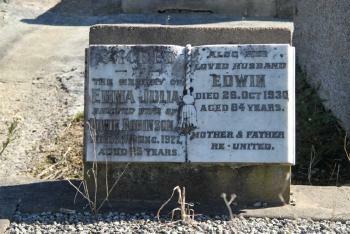 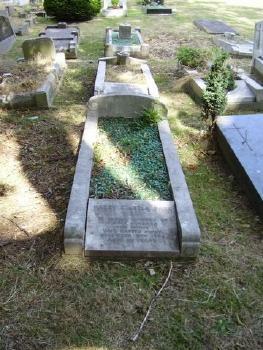 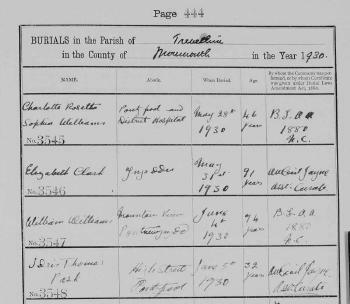 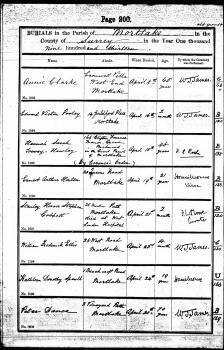 Also John Moulds her beloved husband who died Jany 30th 1931, aged 88 years. 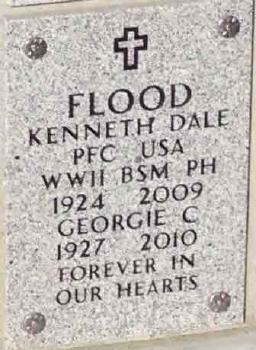 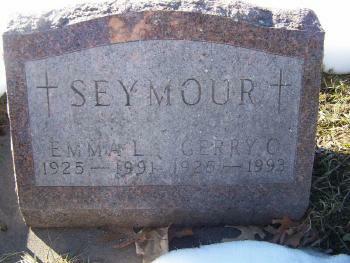 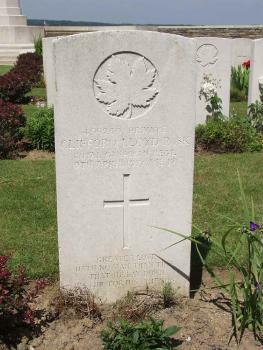 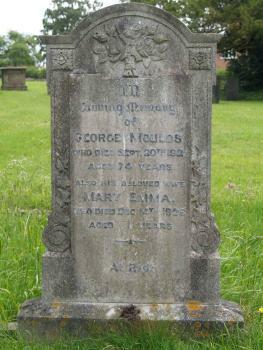 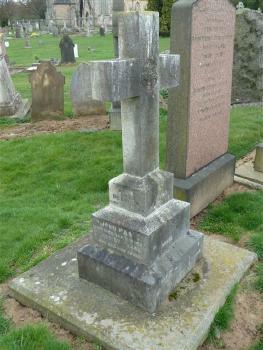 In loving memory of George Moulds who died Sept. 20th 1921, aged 74 years. 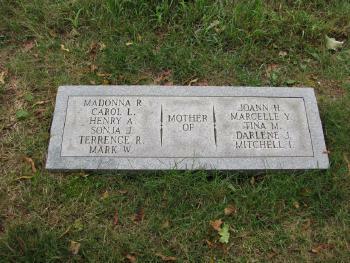 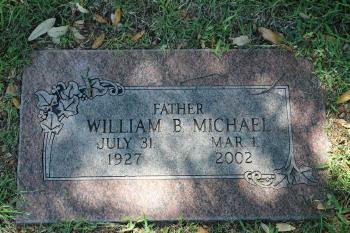 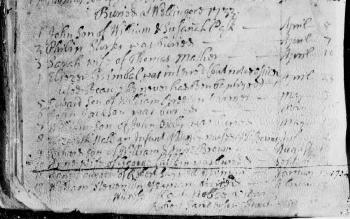 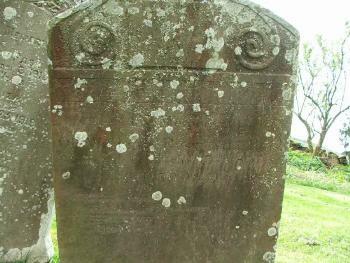 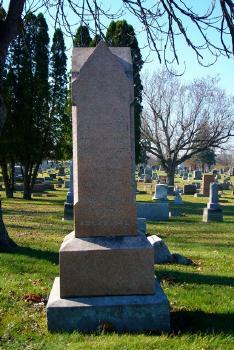 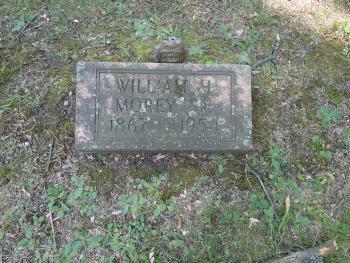 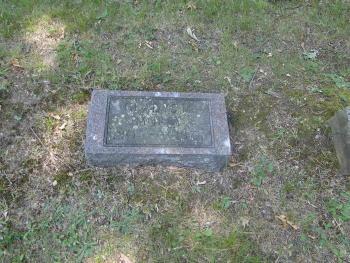 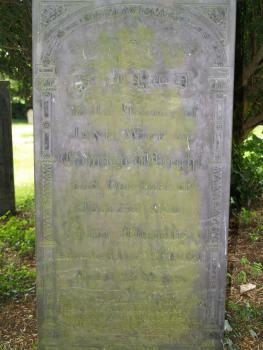 William Molds of this parish died September 16th and was buried September 18th. 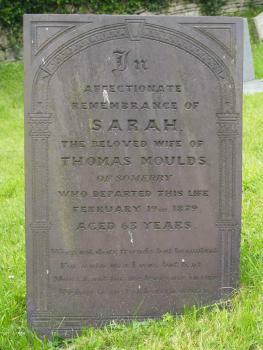 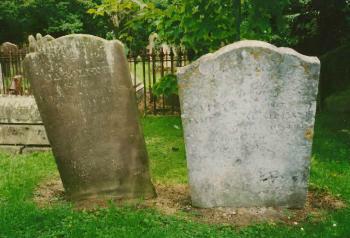 Grave of Sarah Moulds (1823-1823), Samuel Moulds (1825-1825), and Samuel Moulds (1842-1849). 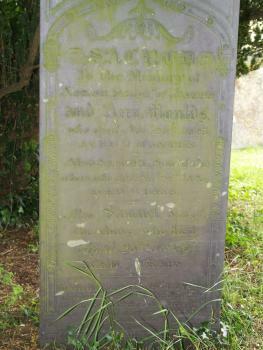 Sacred to The Memory of Sarah, daughter of Joseph and Ann Moulds who died Nov 26th 1823, aged 9 months. 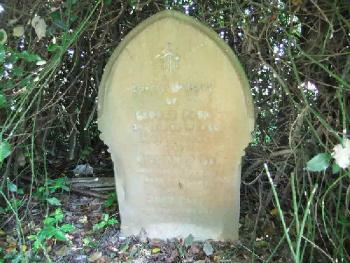 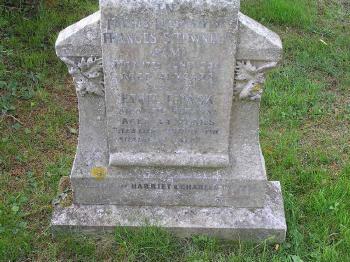 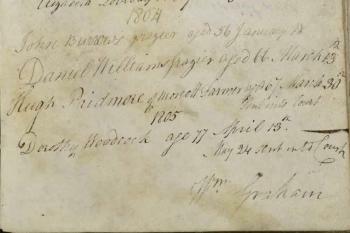 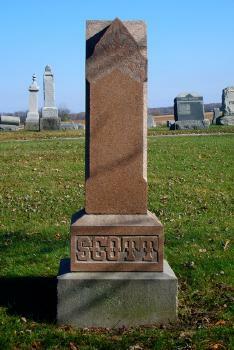 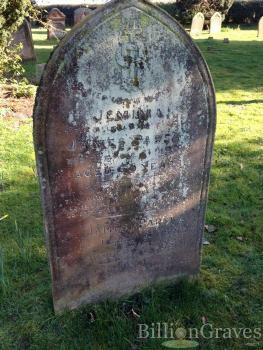 Also Samuel, son of the above, who died Feb 24th 1825, aged 9 days. 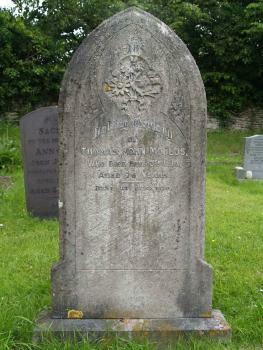 Naomi The Beloved wife of John Moulds who died Jany 25th 1901, aged 58 years. 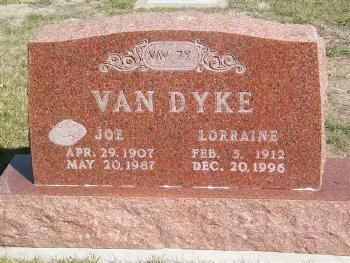 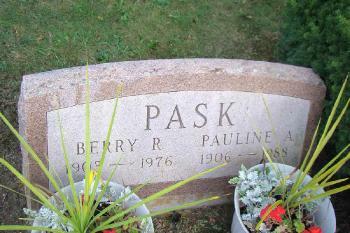 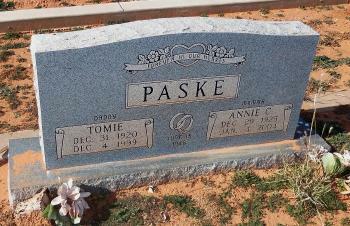 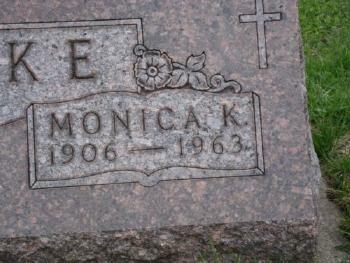 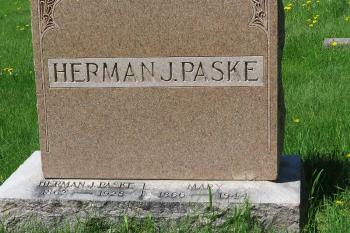 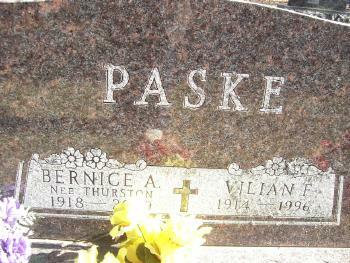 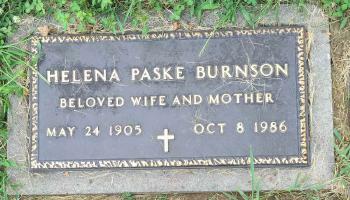 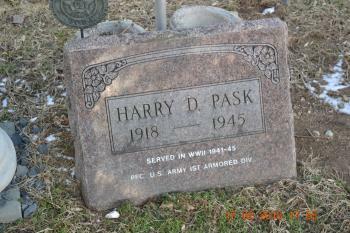 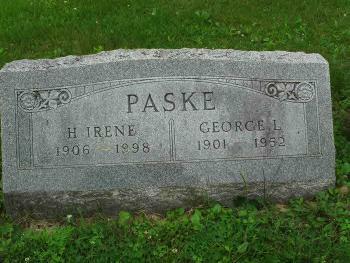 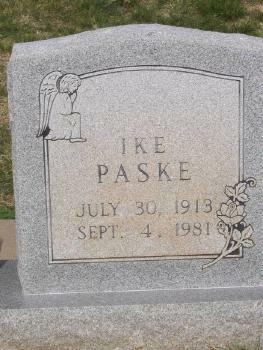 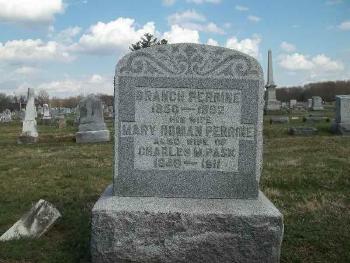 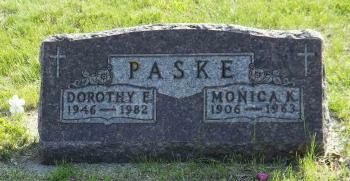 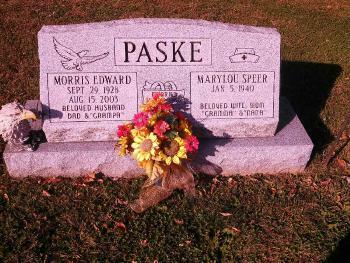 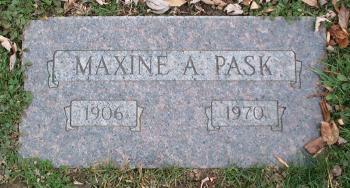 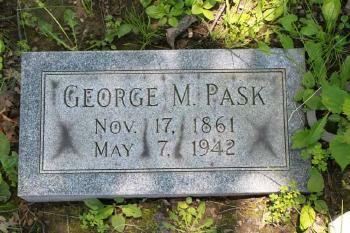 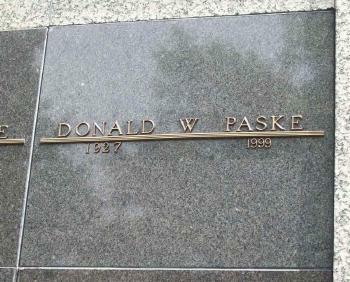 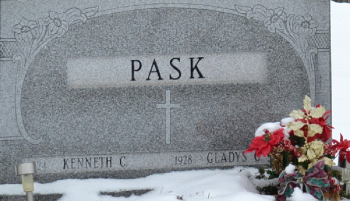 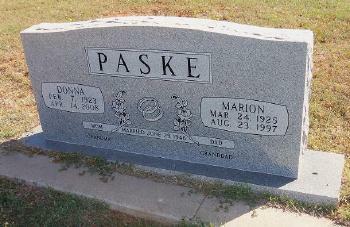 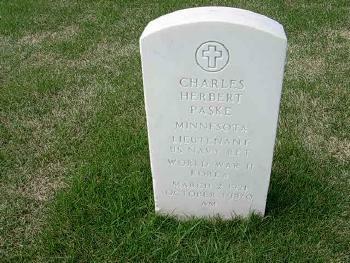 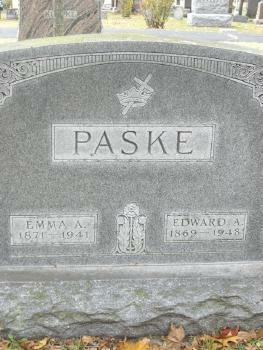 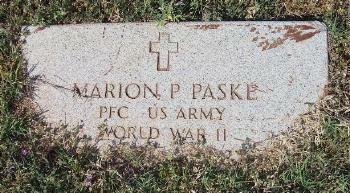 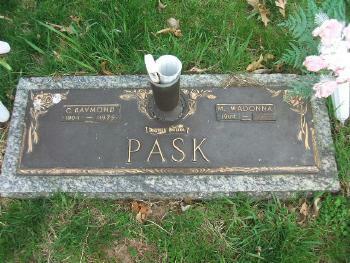 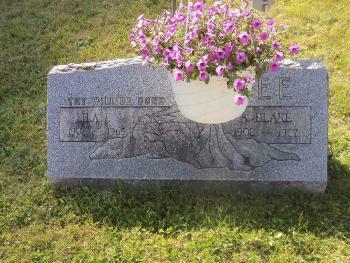 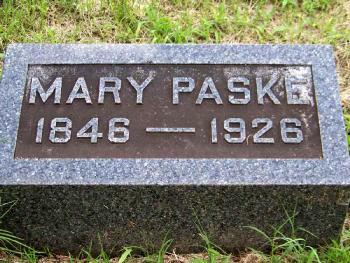 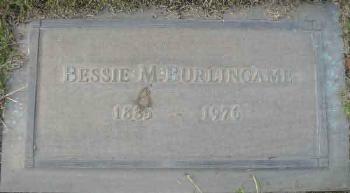 Grave of Monica K. Paske née Hammond (1906-1963). 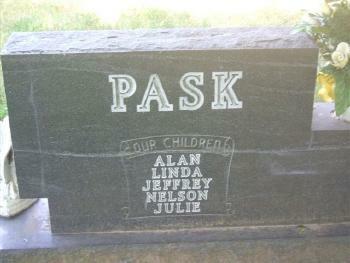 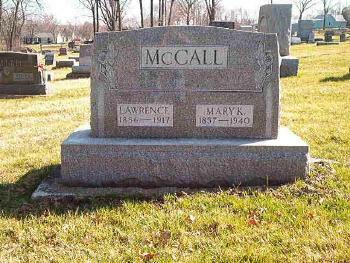 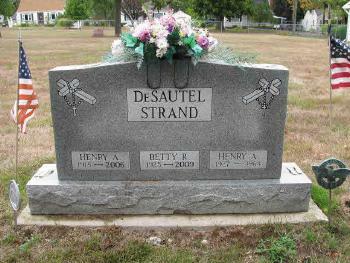 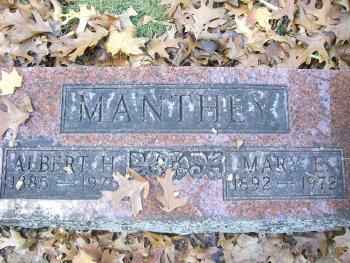 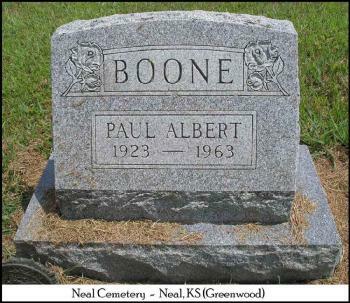 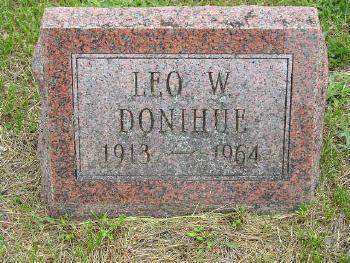 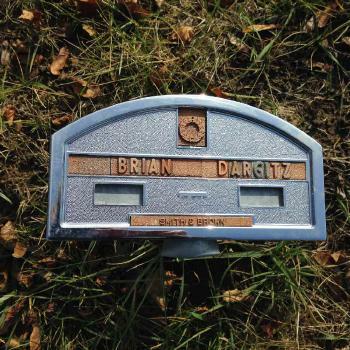 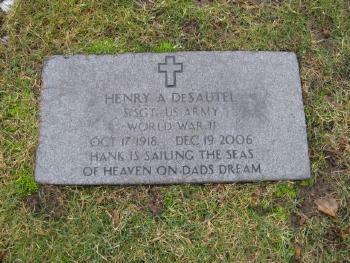 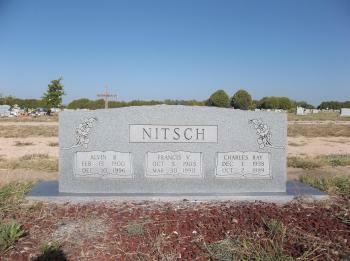 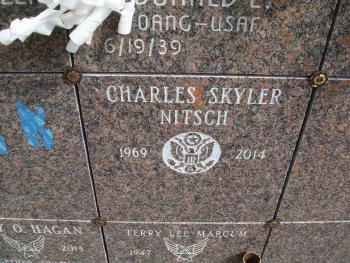 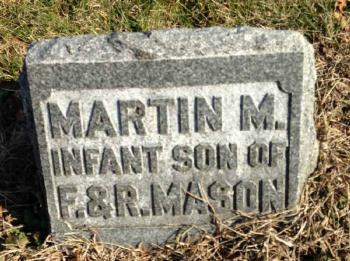 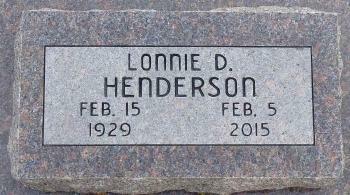 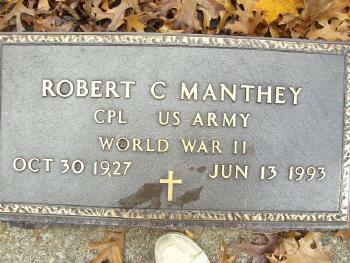 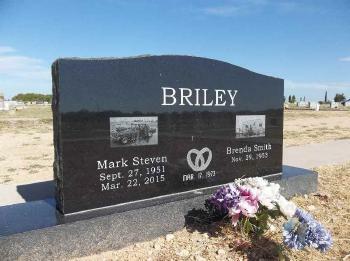 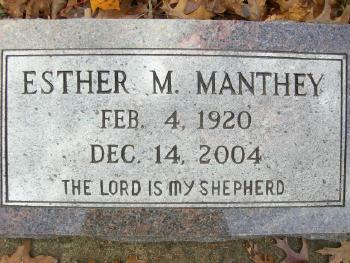 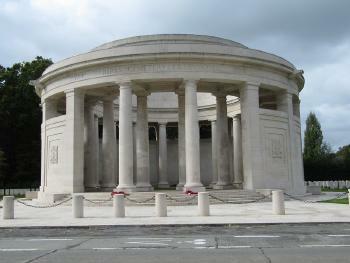 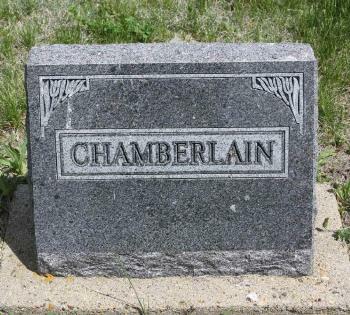 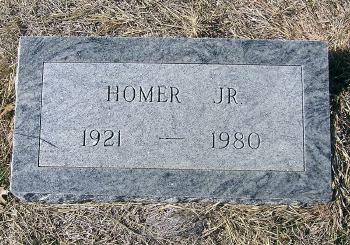 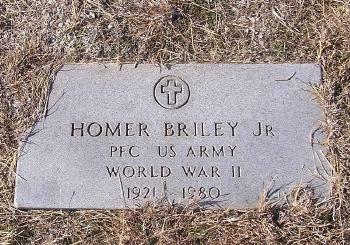 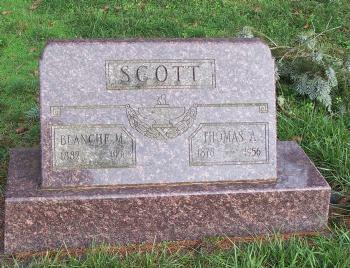 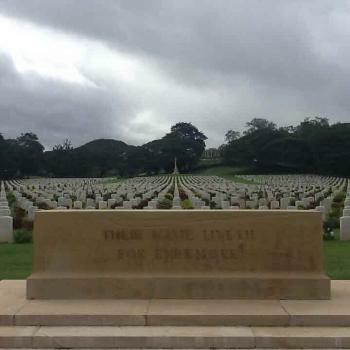 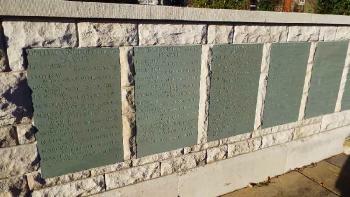 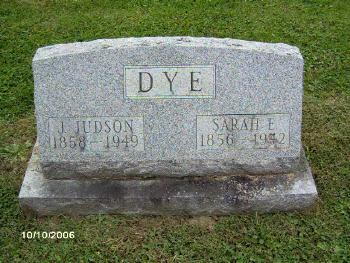 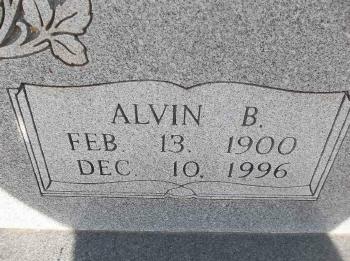 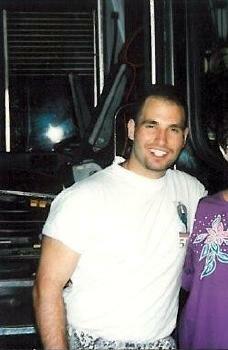 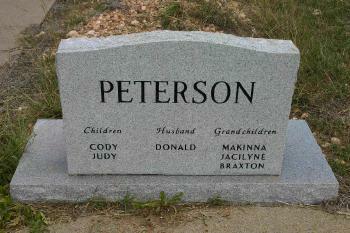 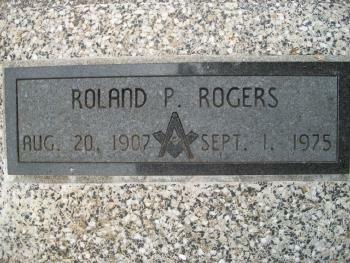 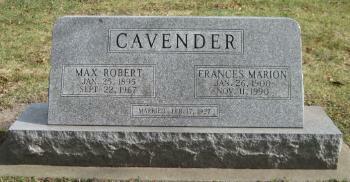 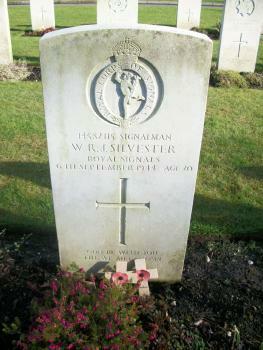 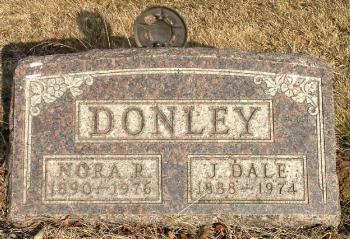 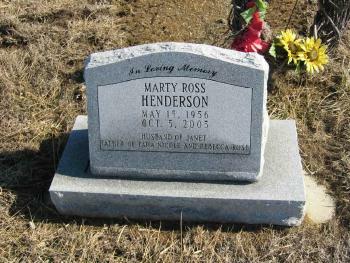 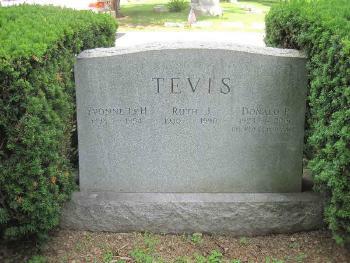 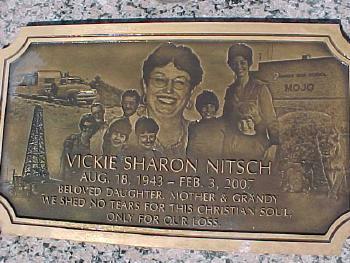 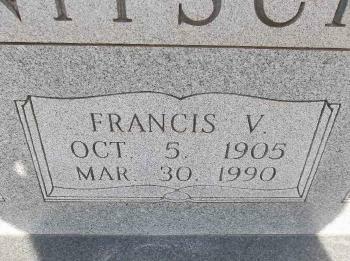 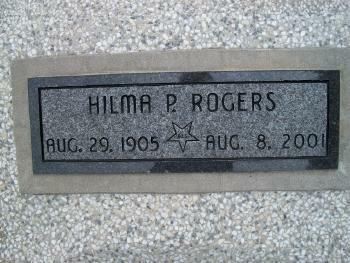 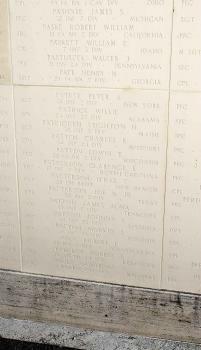 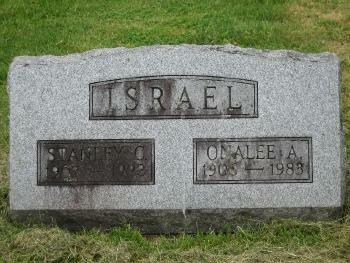 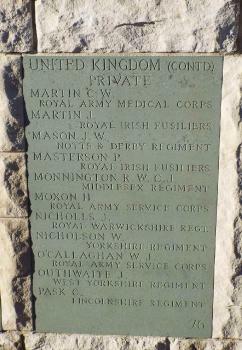 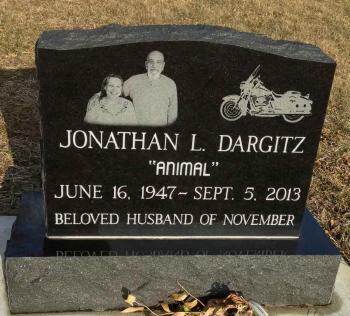 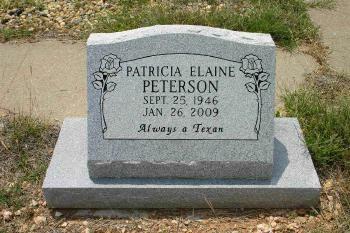 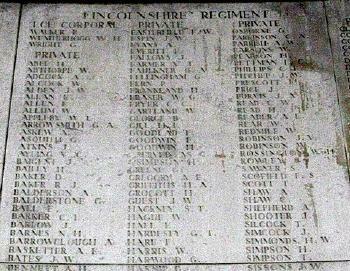 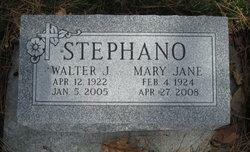 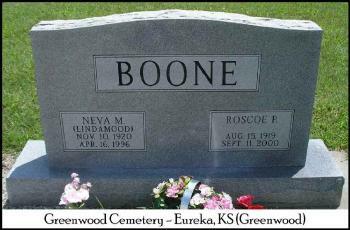 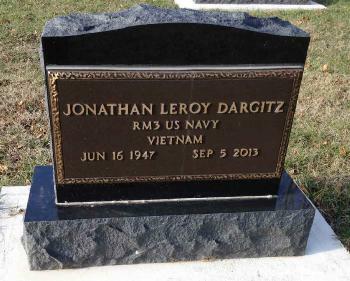 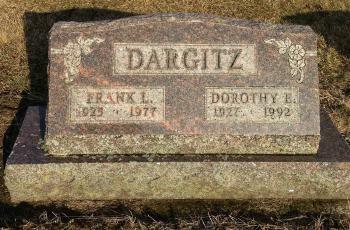 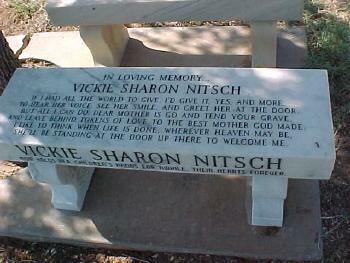 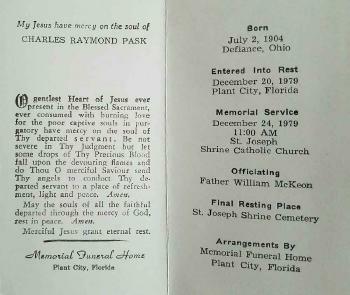 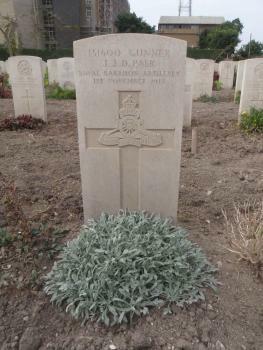 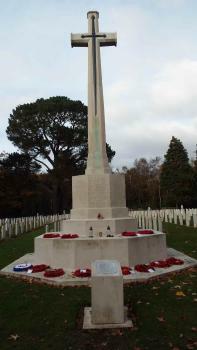 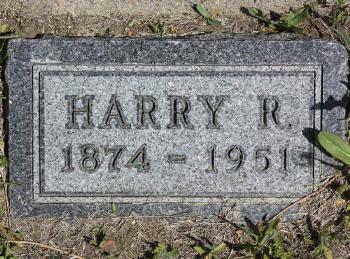 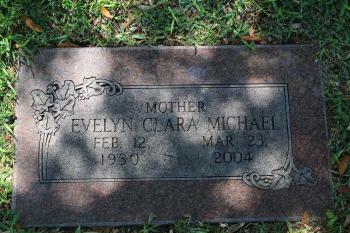 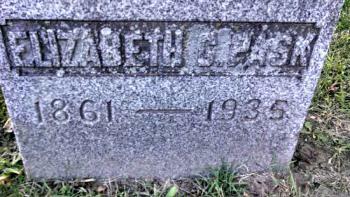 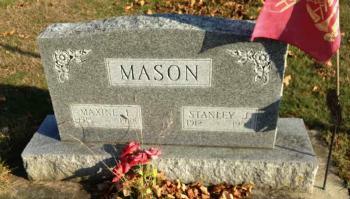 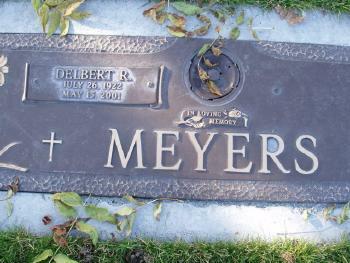 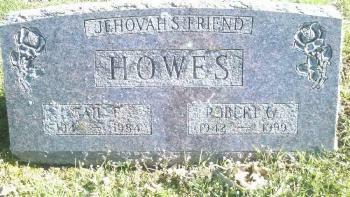 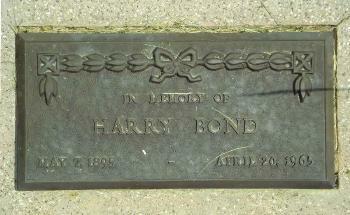 Photograph kindly provided by "Names in Stone"